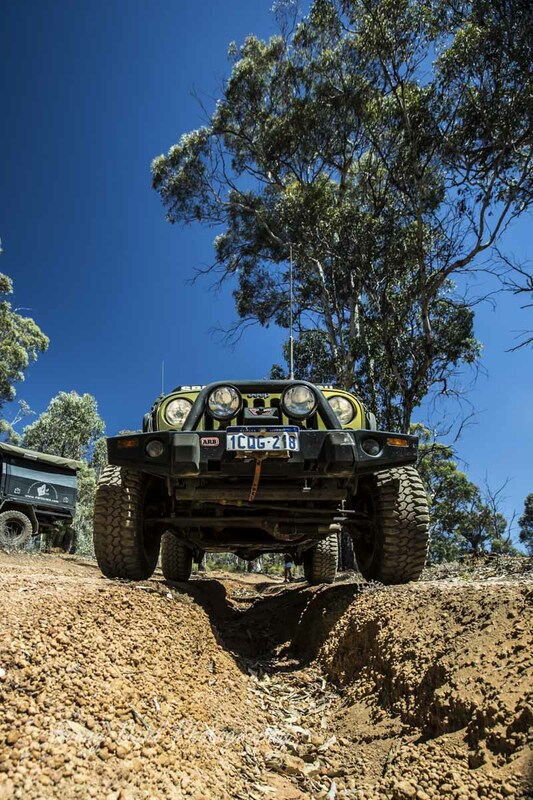 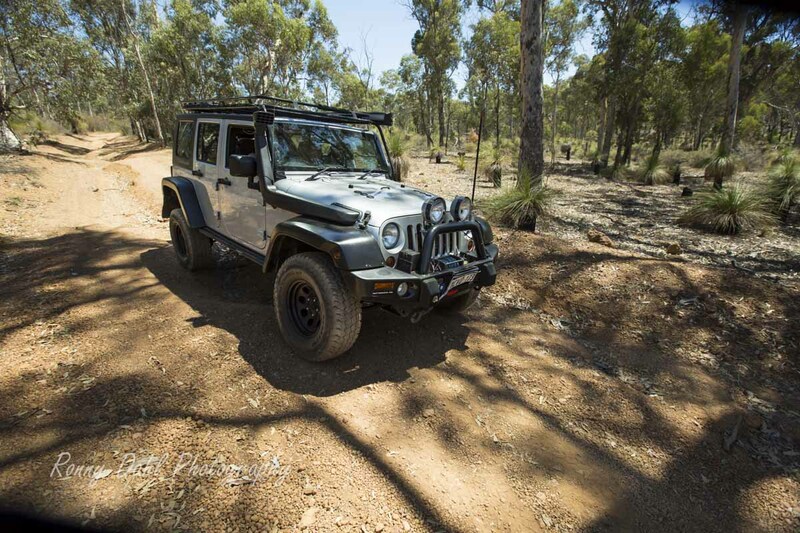 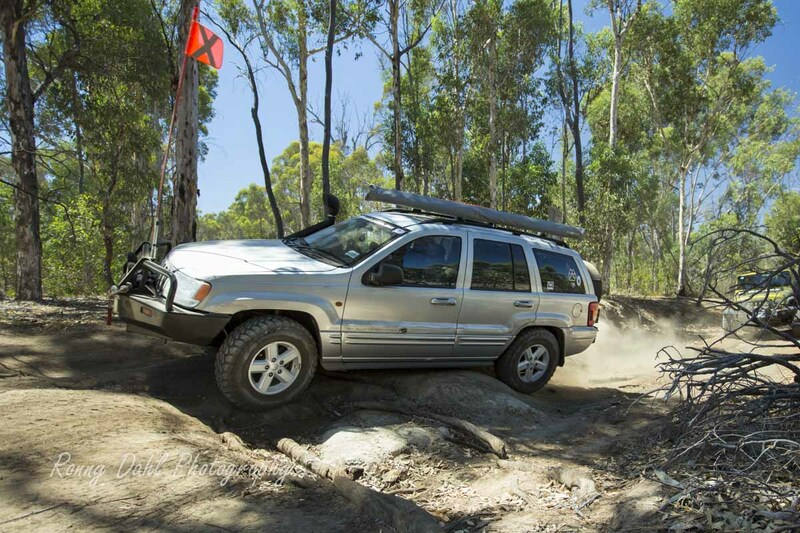 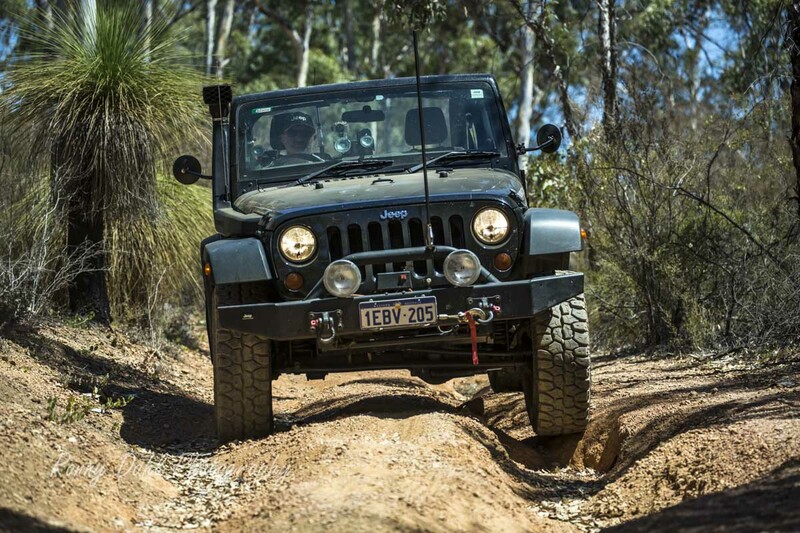 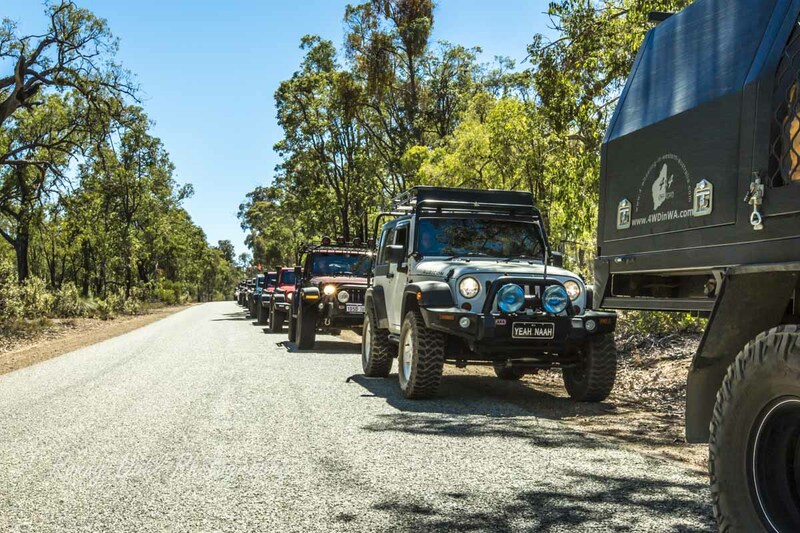 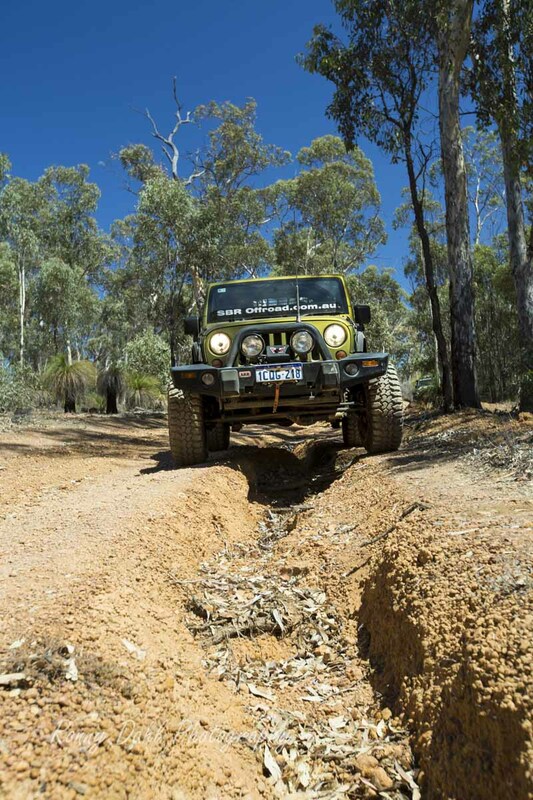 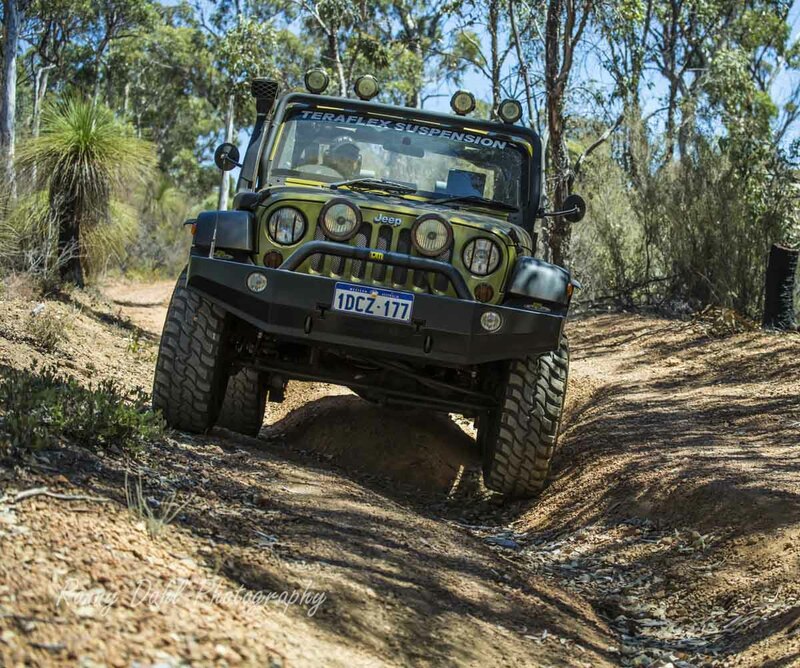 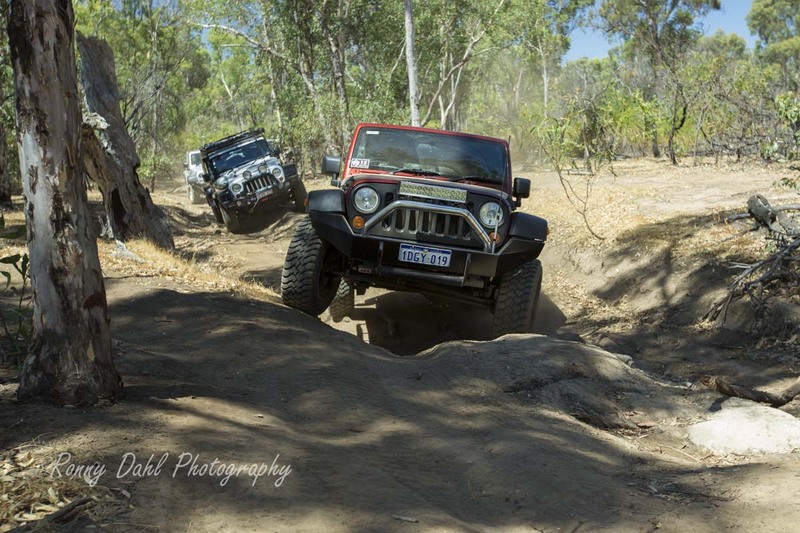 4WD fundraiser by Jeep Kraft, Beyond the Powerlines. 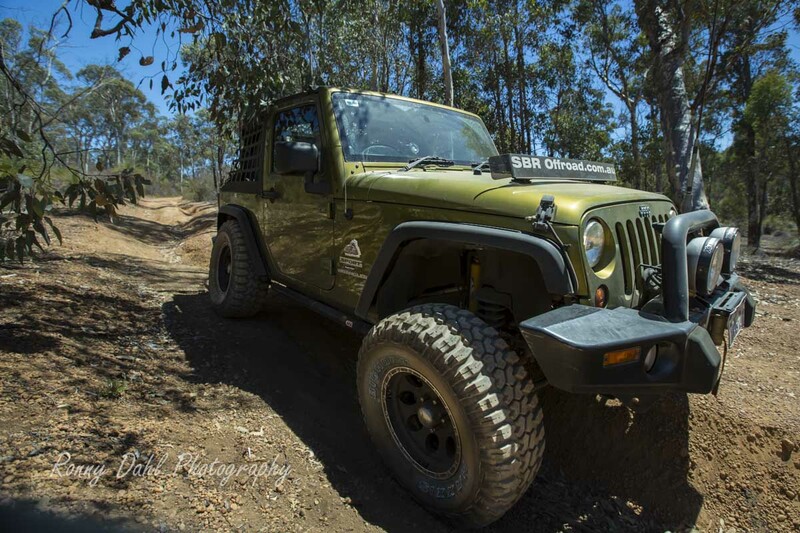 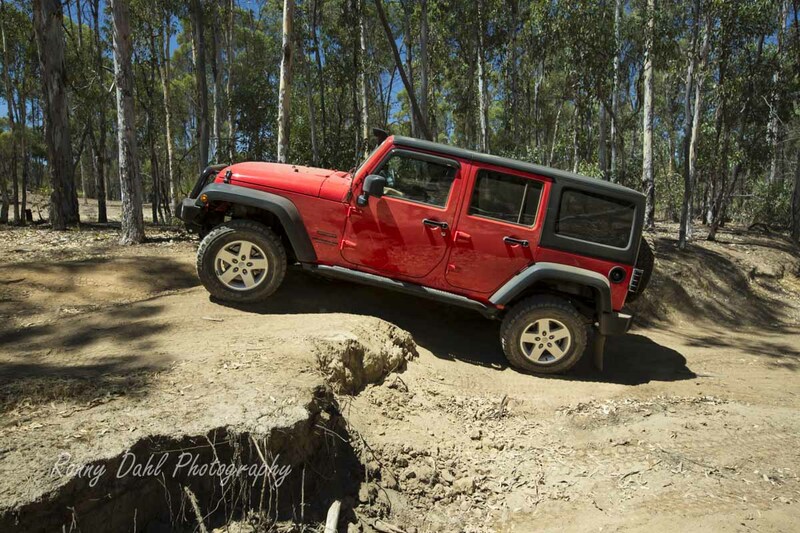 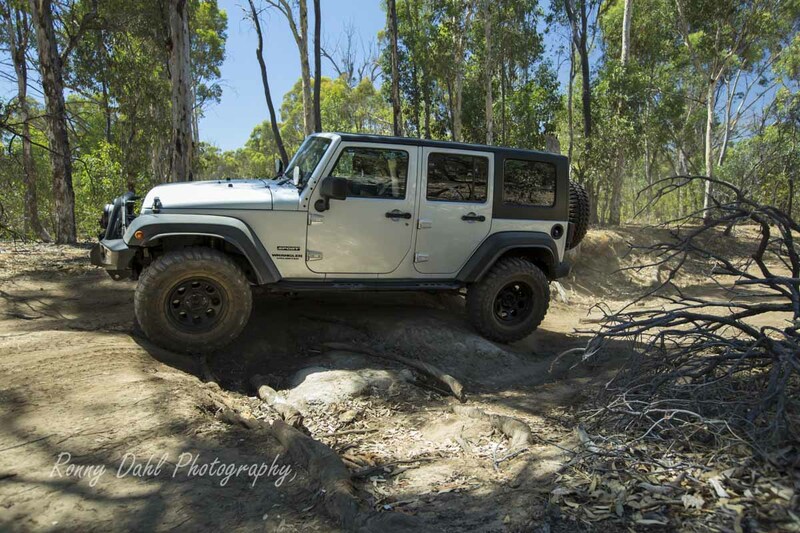 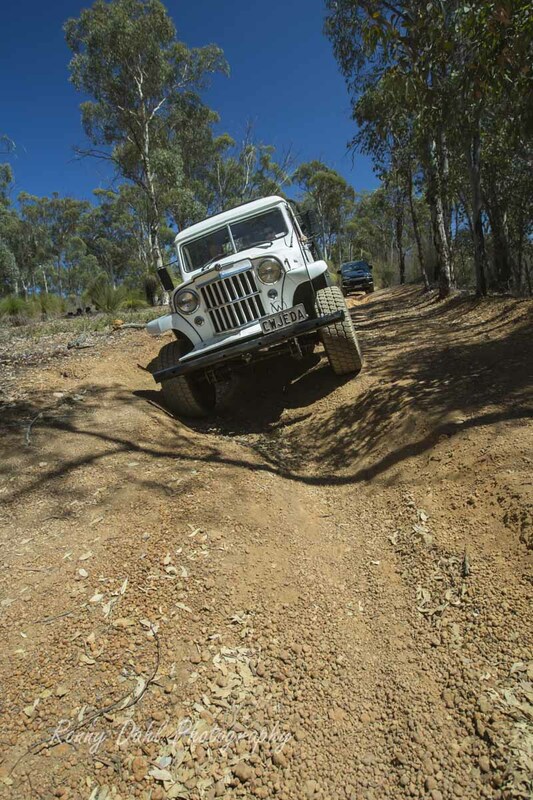 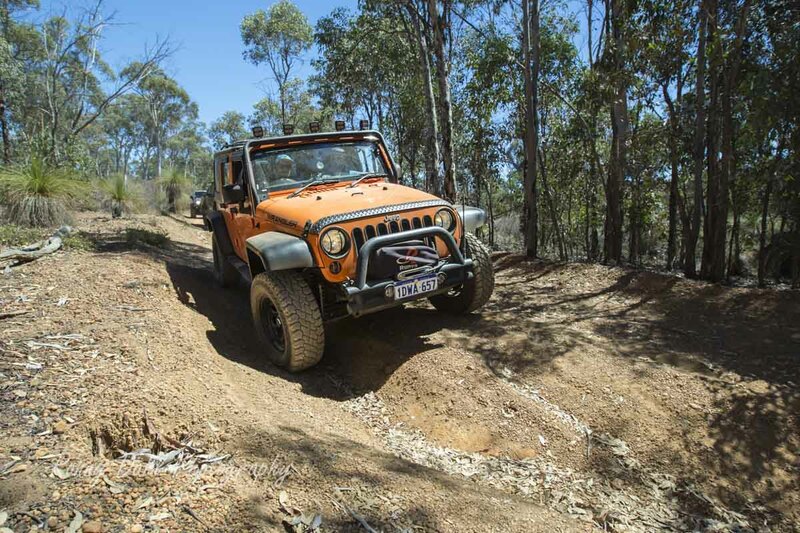 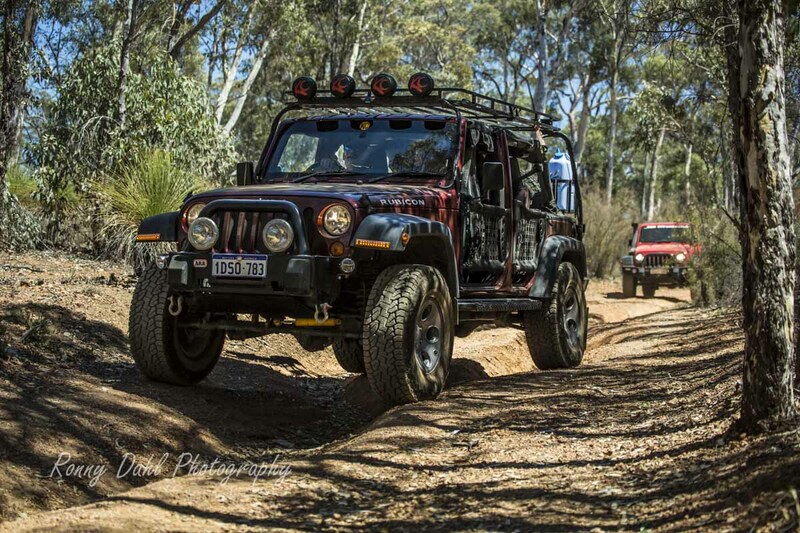 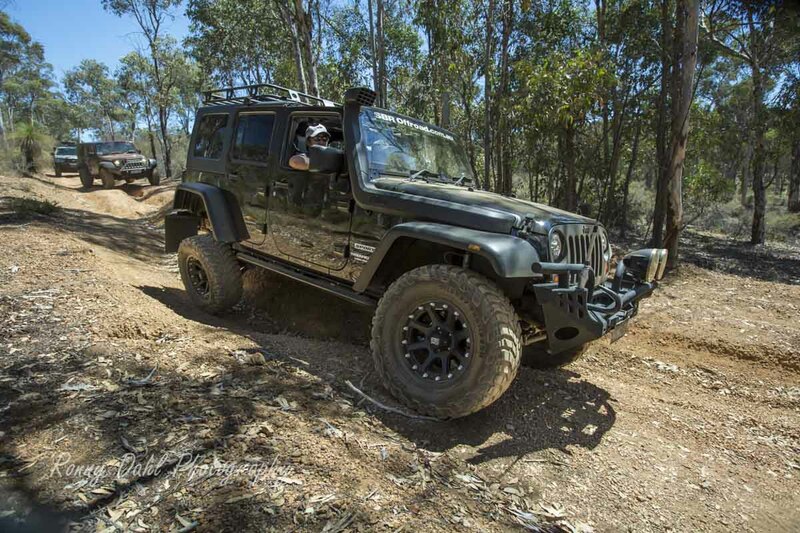 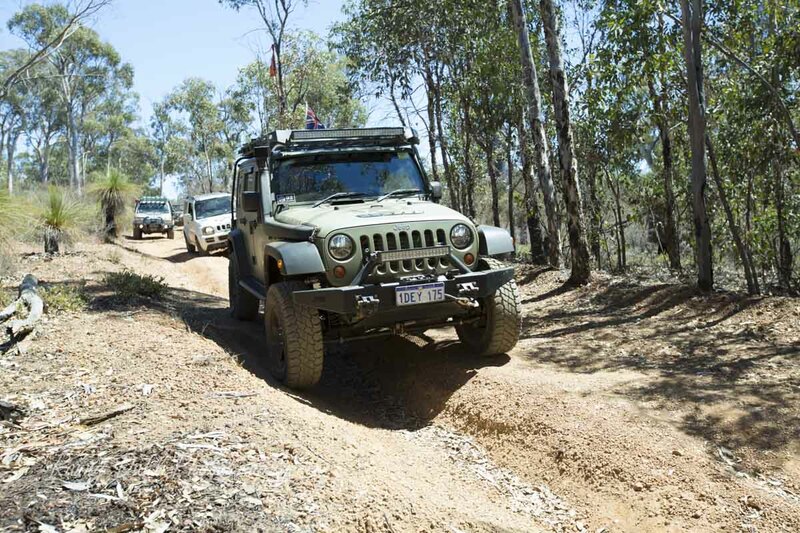 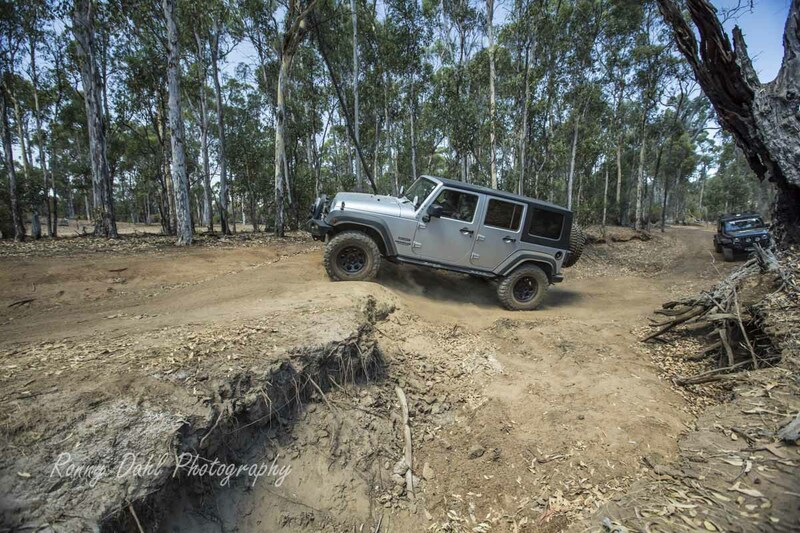 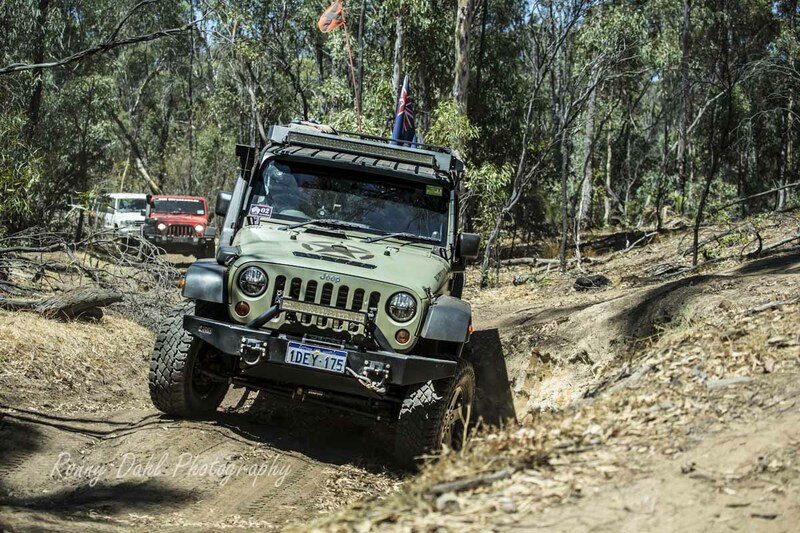 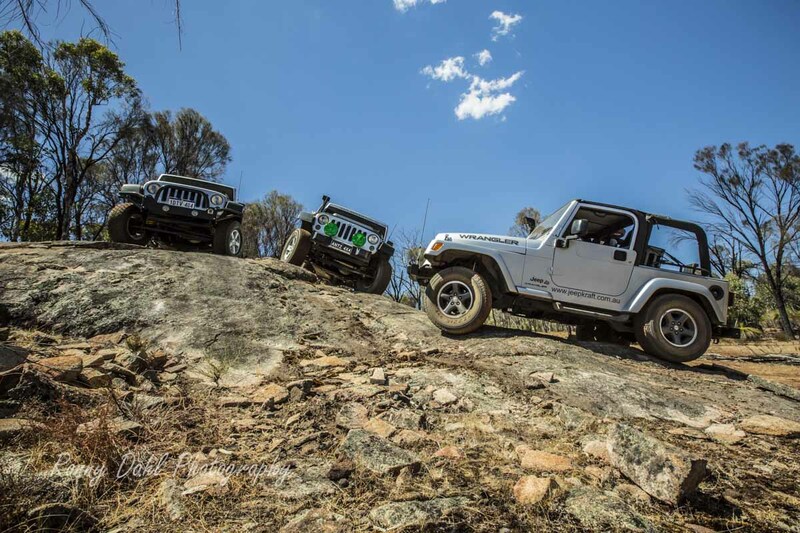 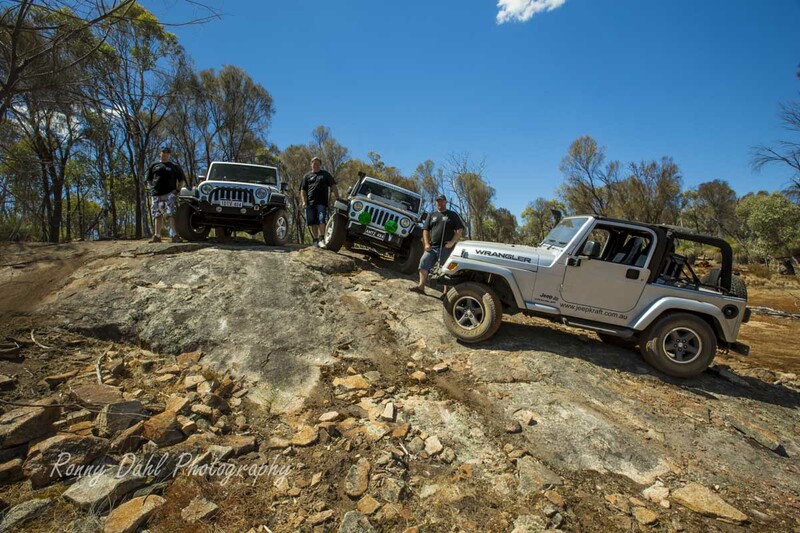 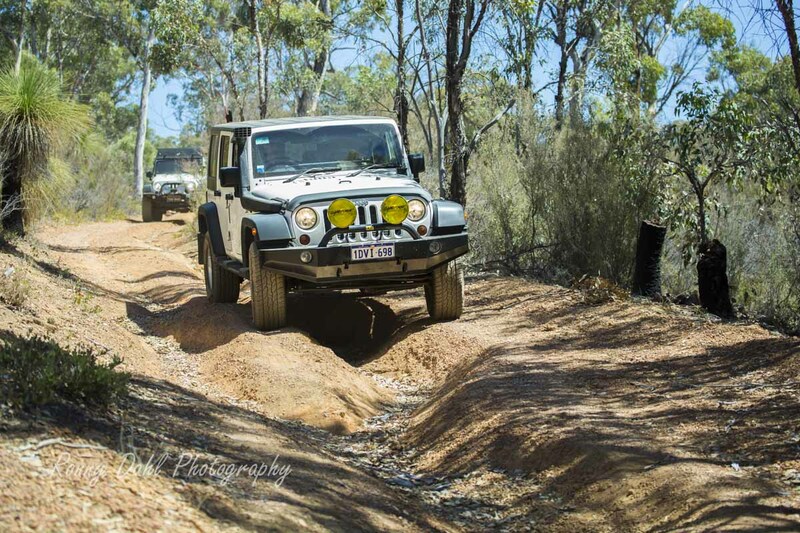 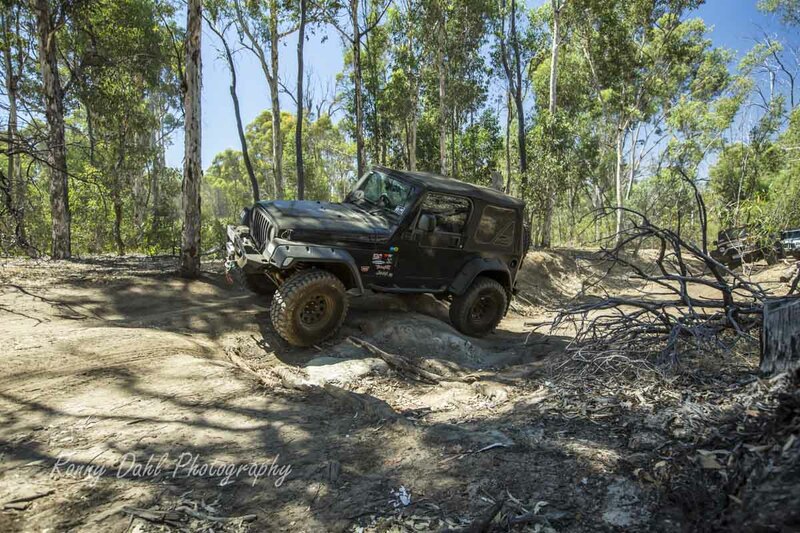 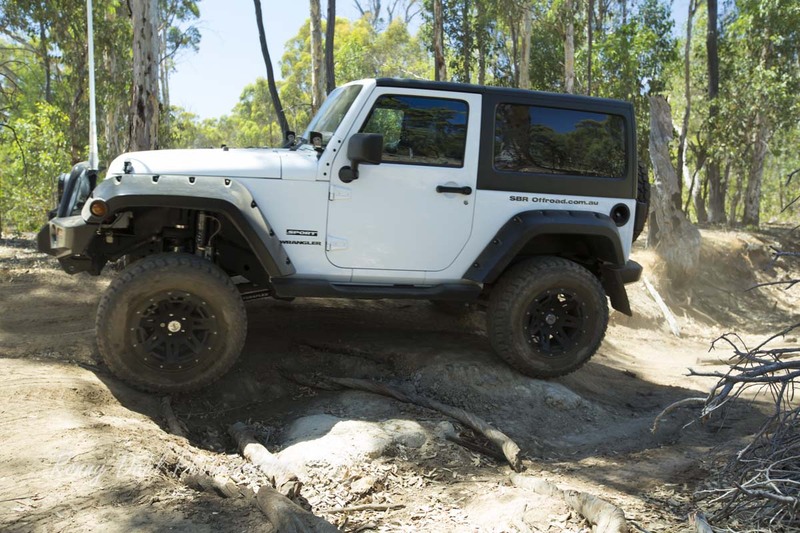 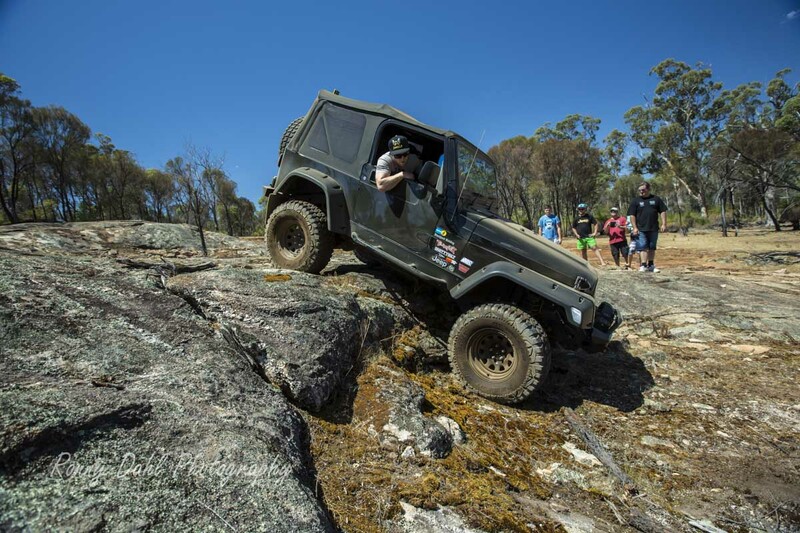 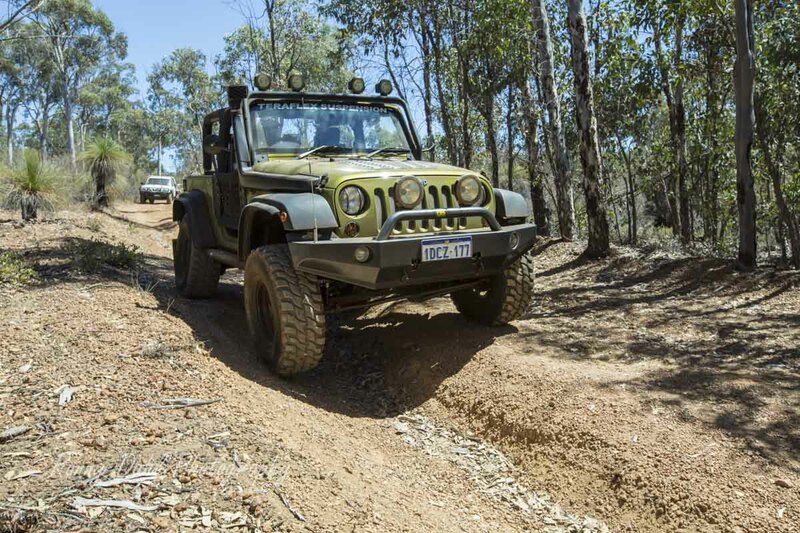 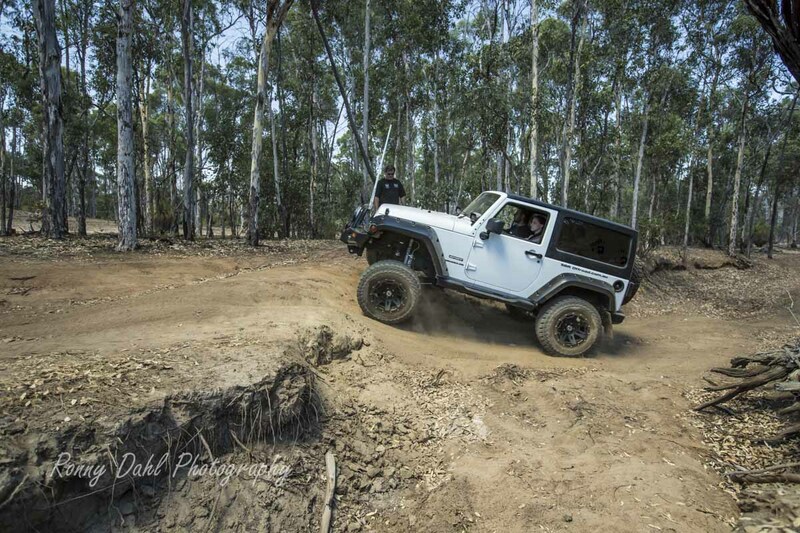 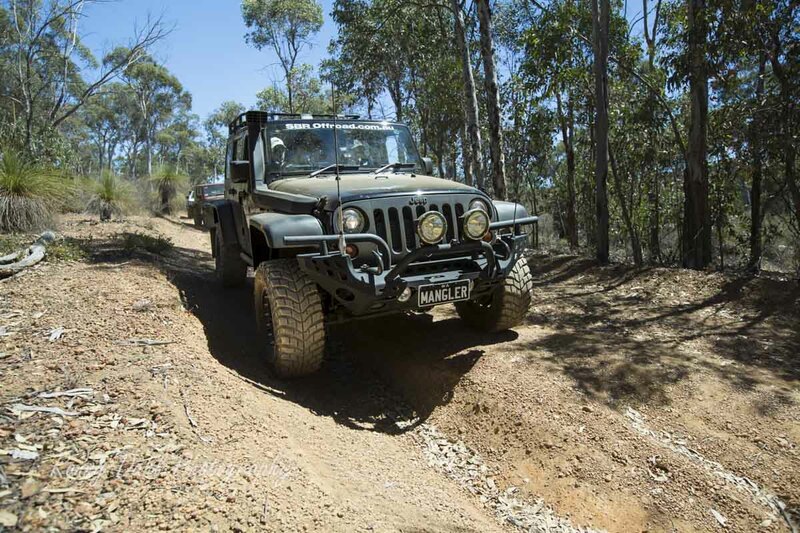 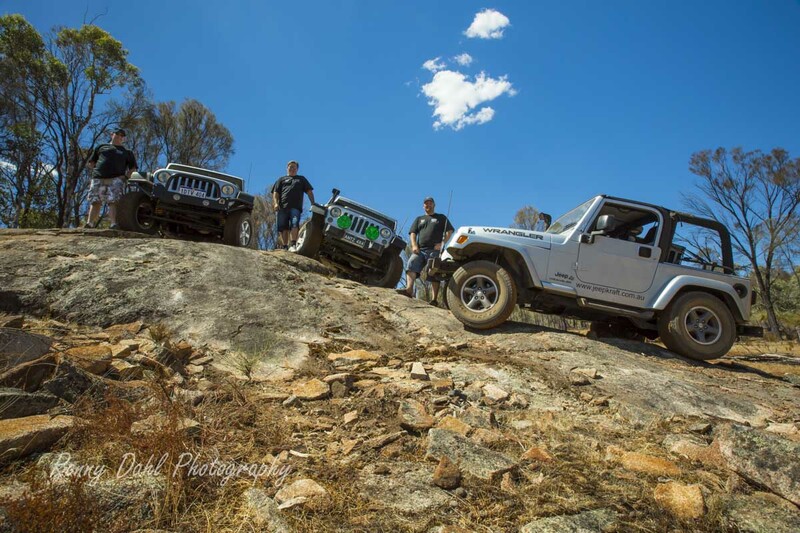 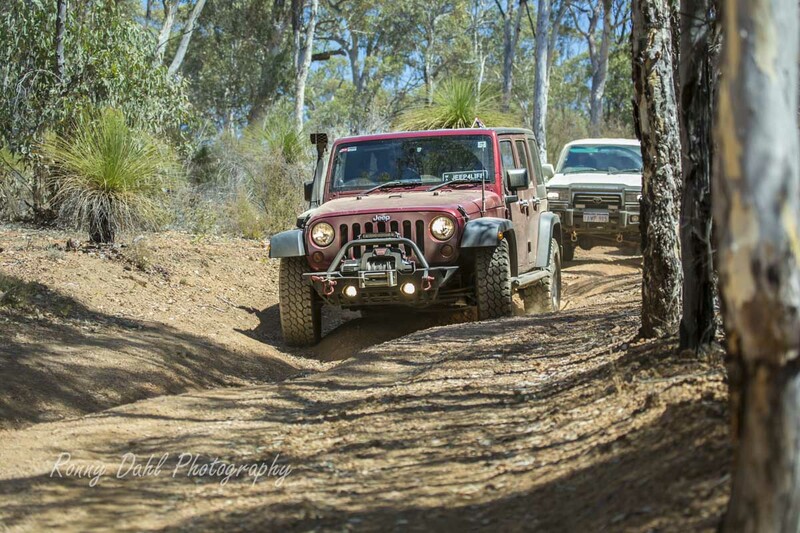 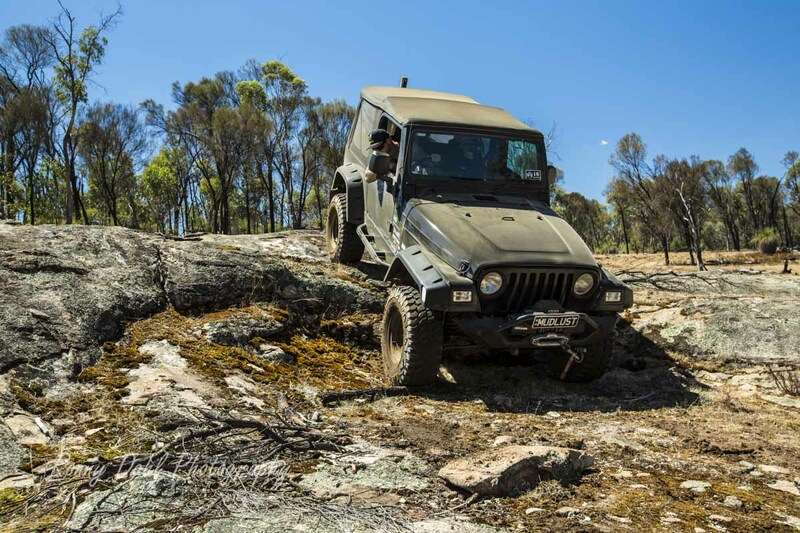 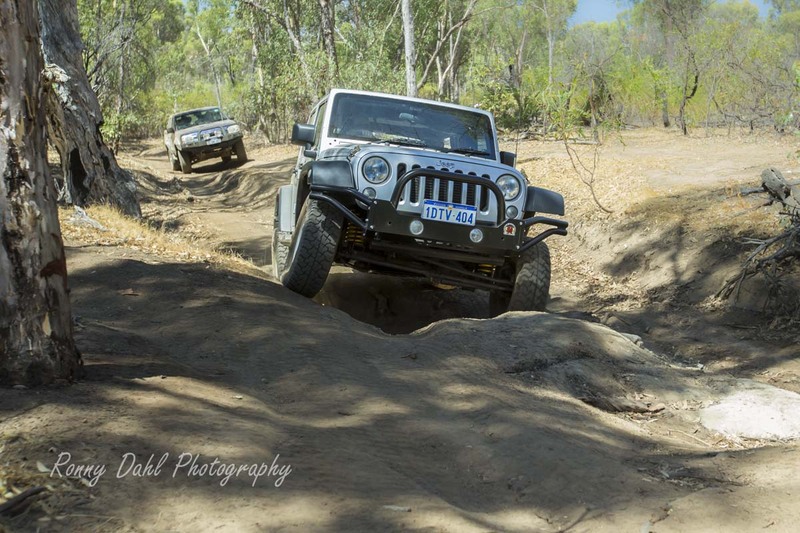 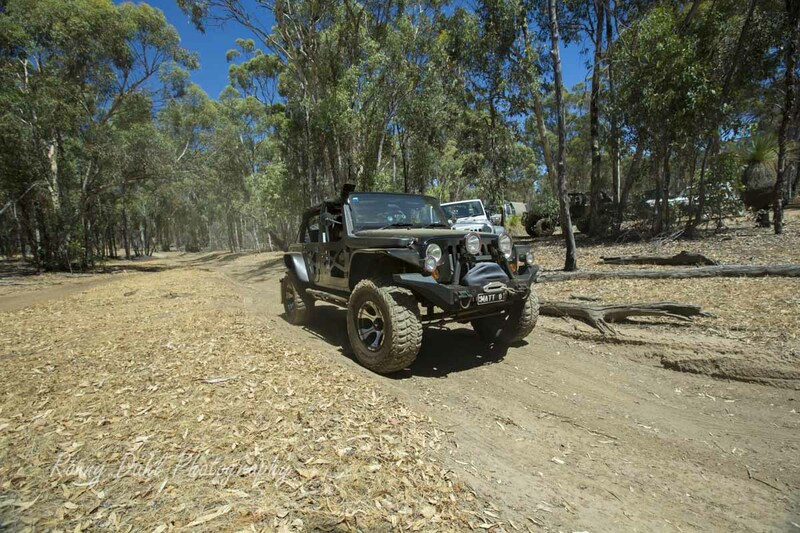 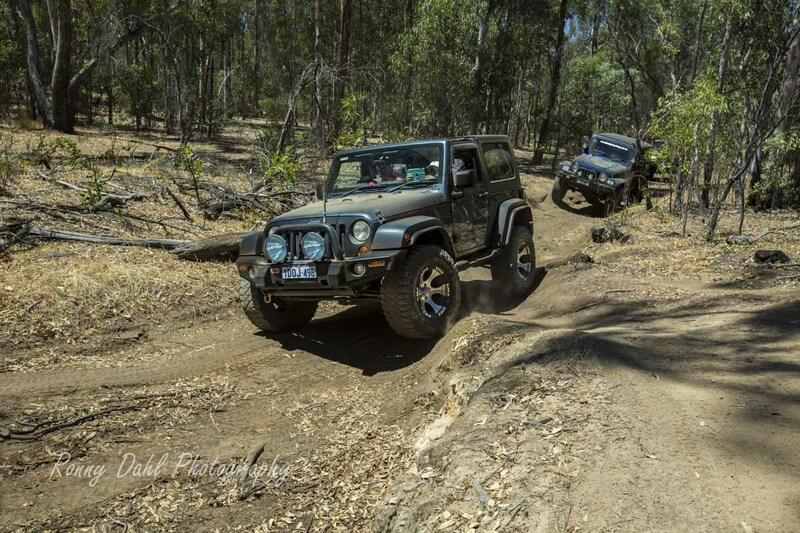 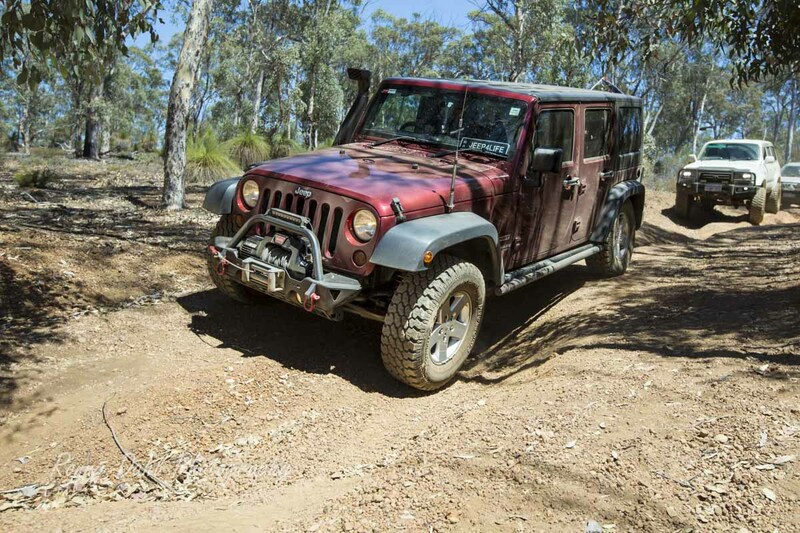 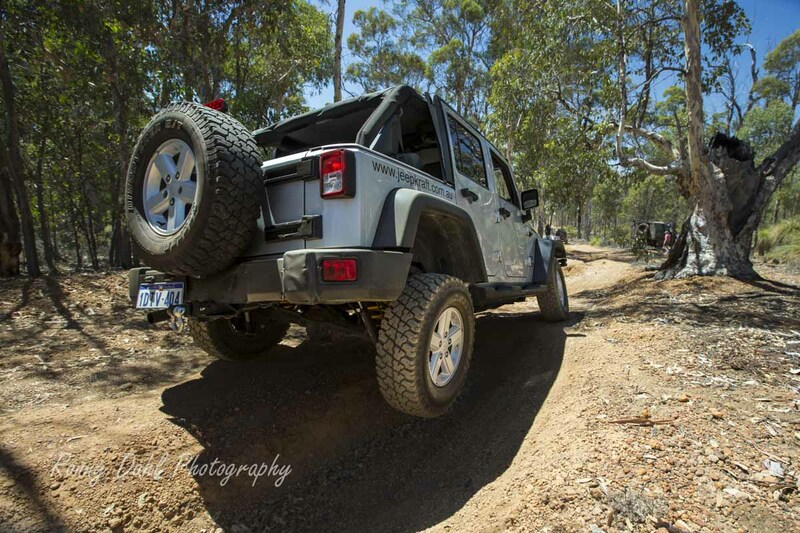 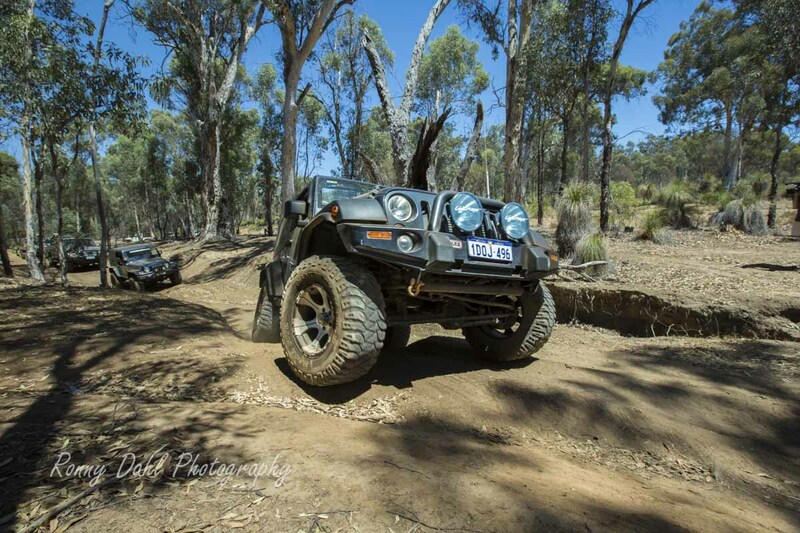 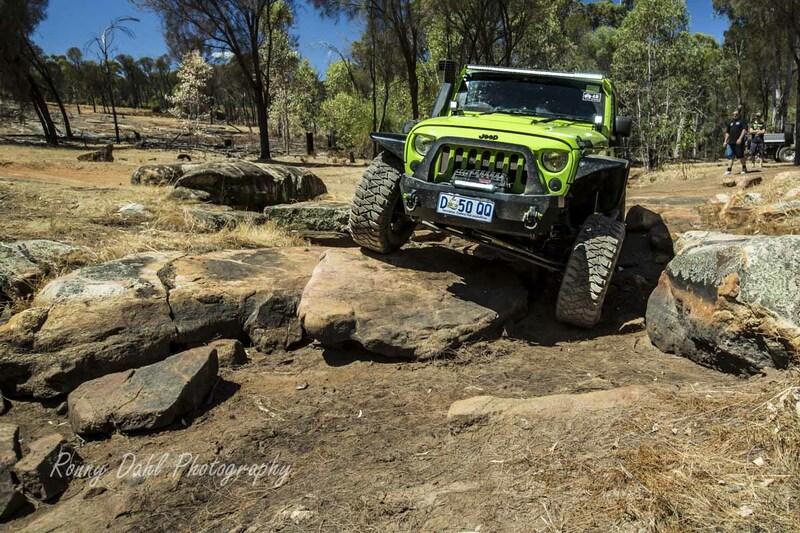 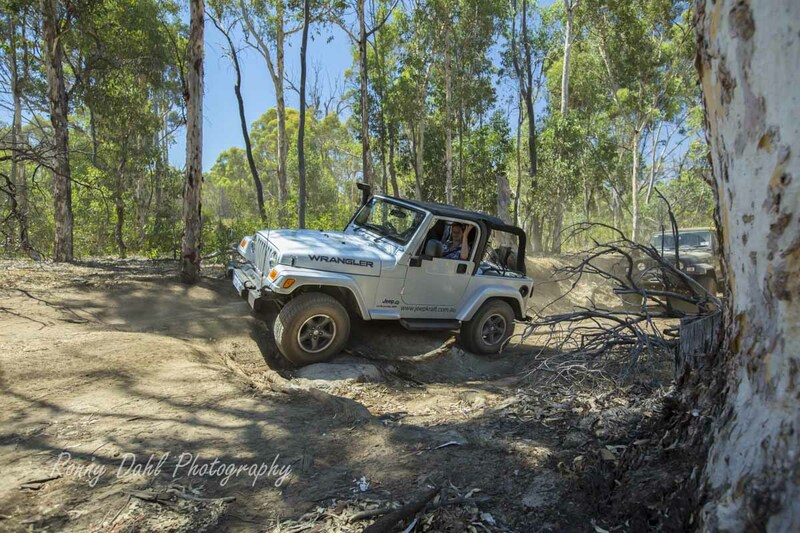 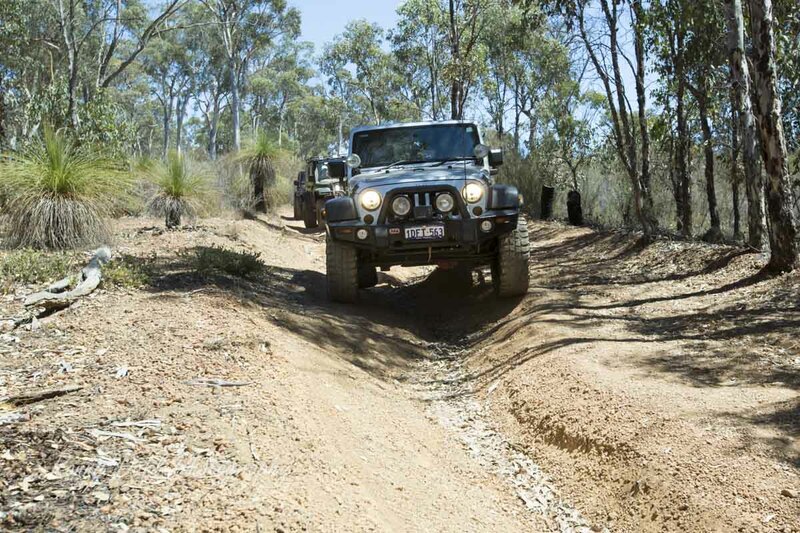 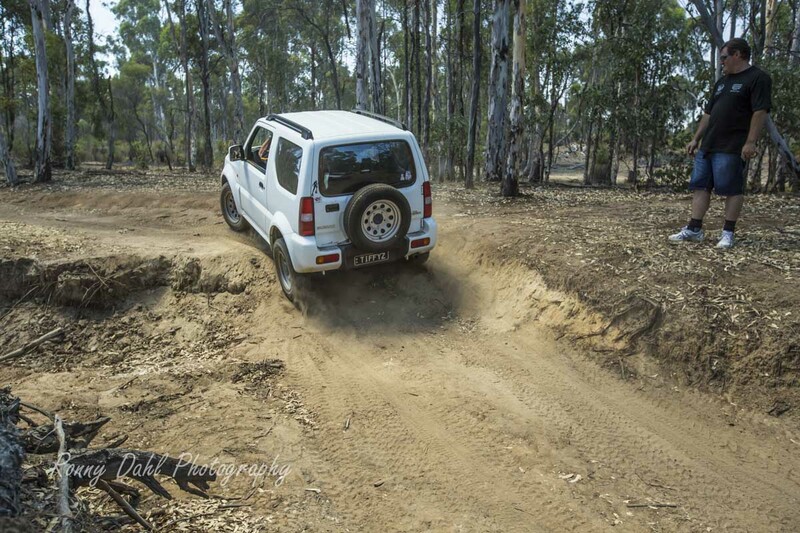 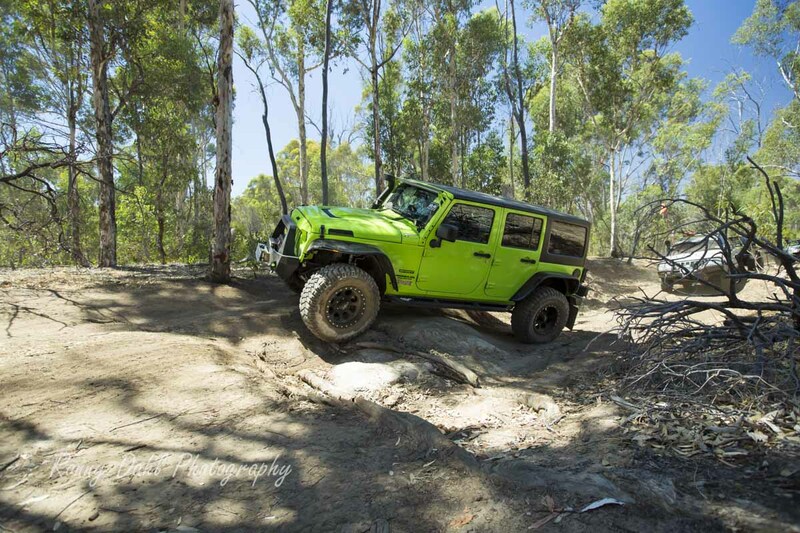 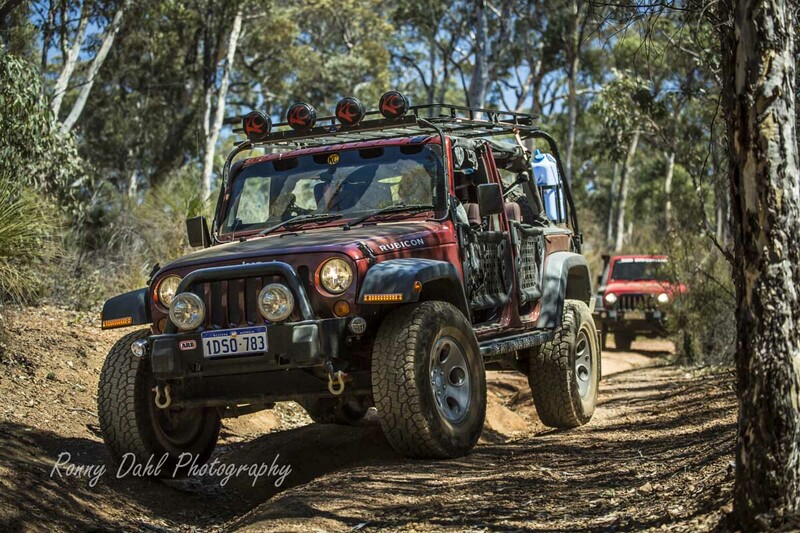 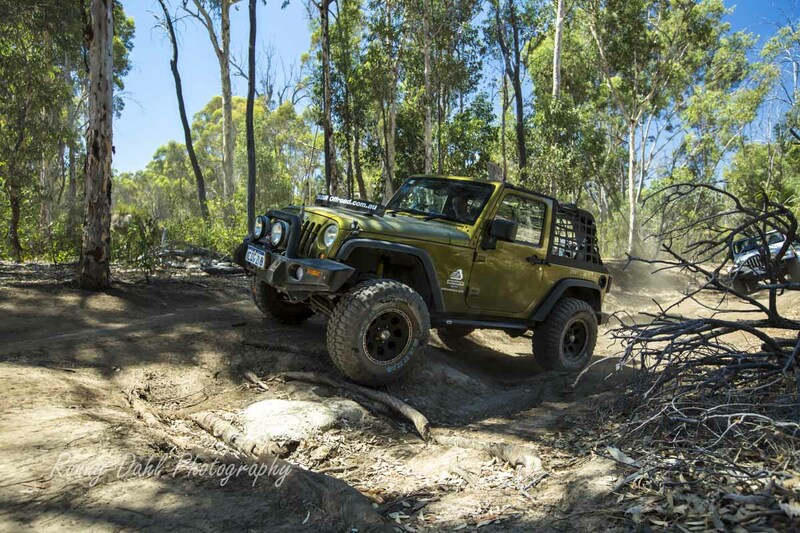 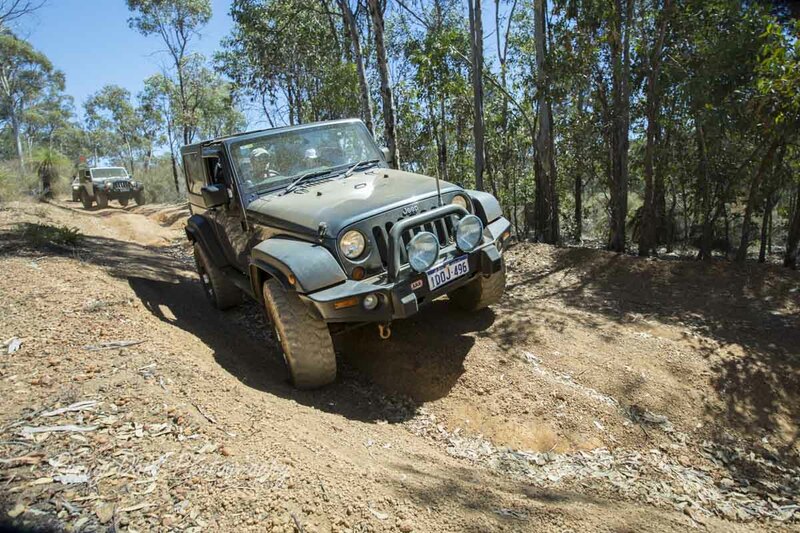 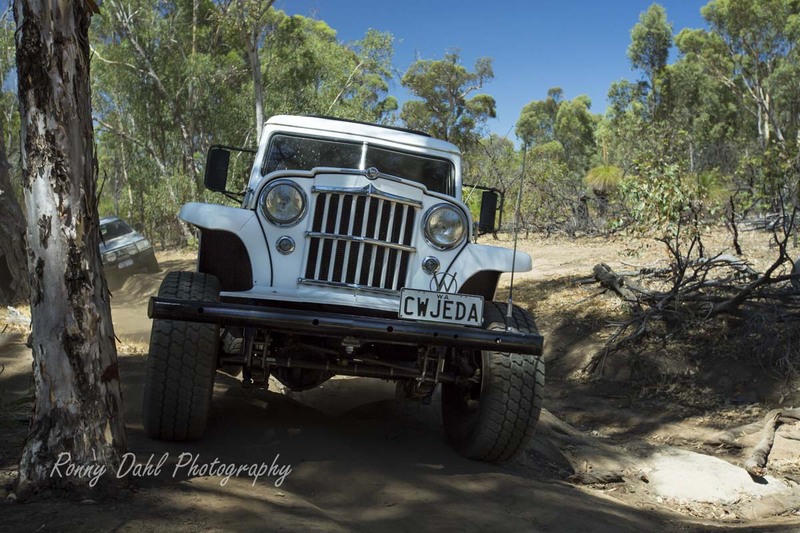 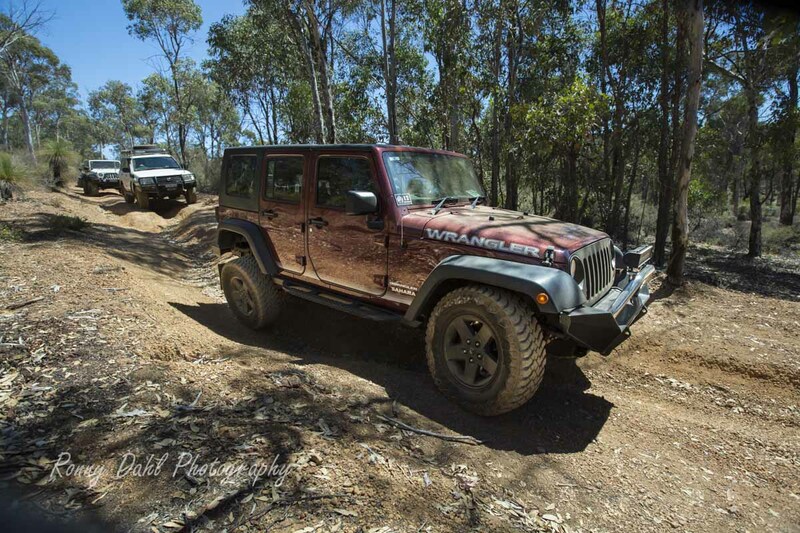 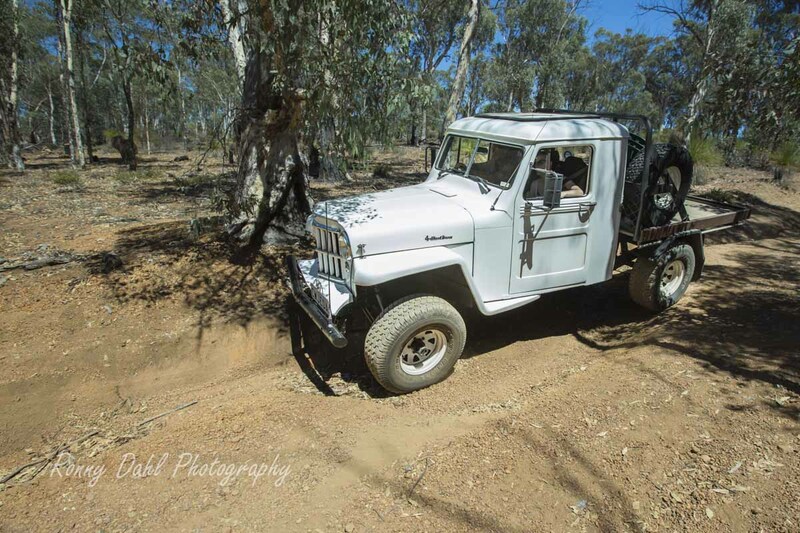 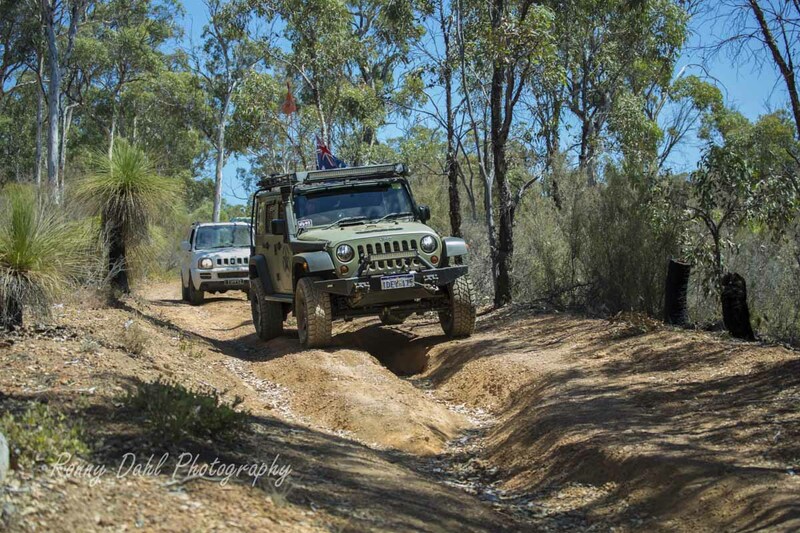 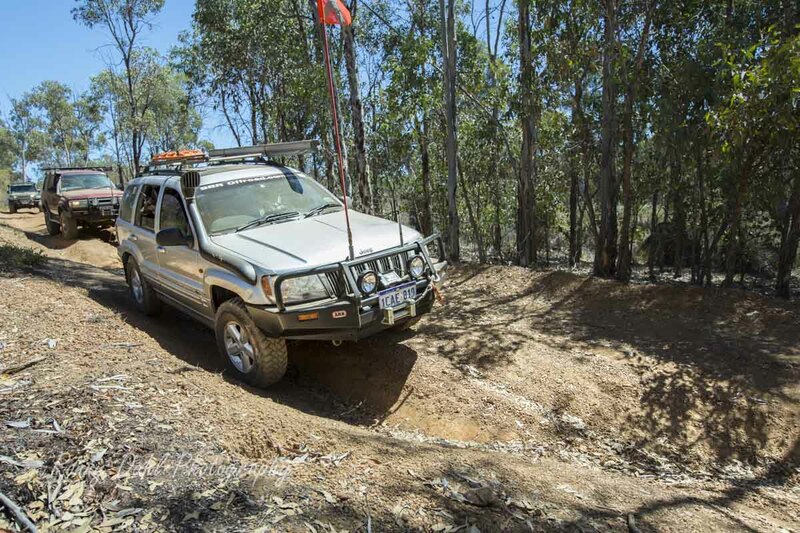 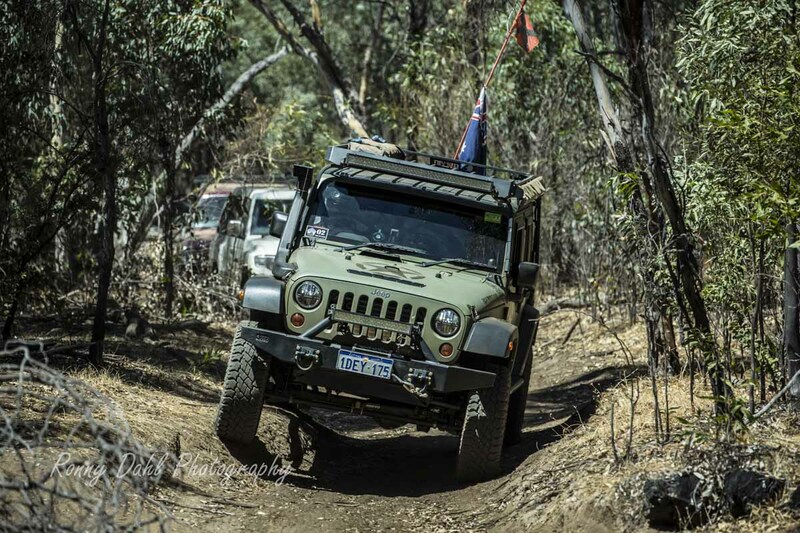 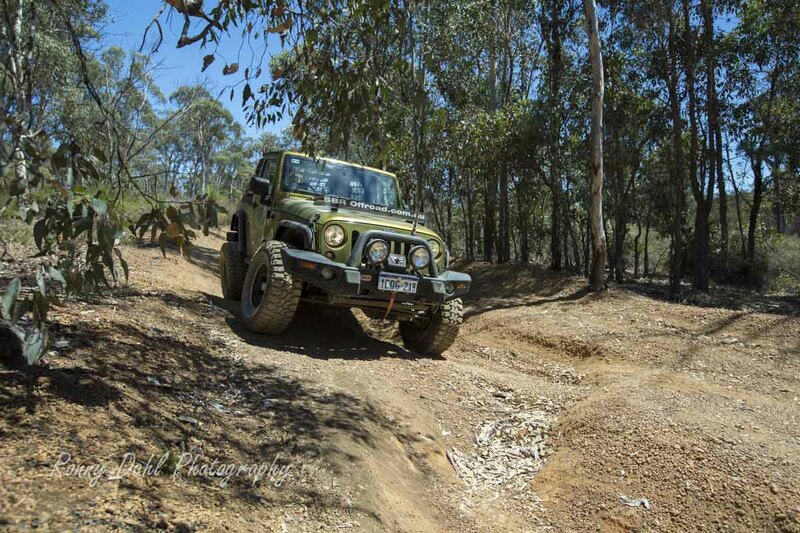 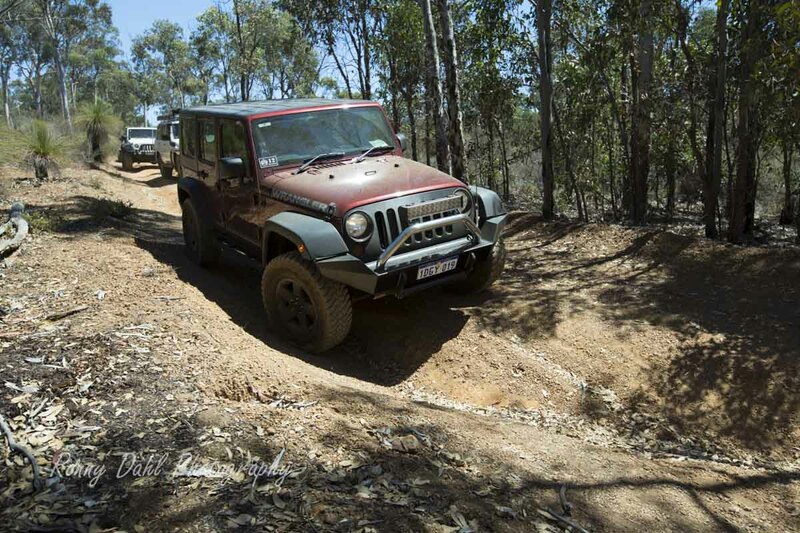 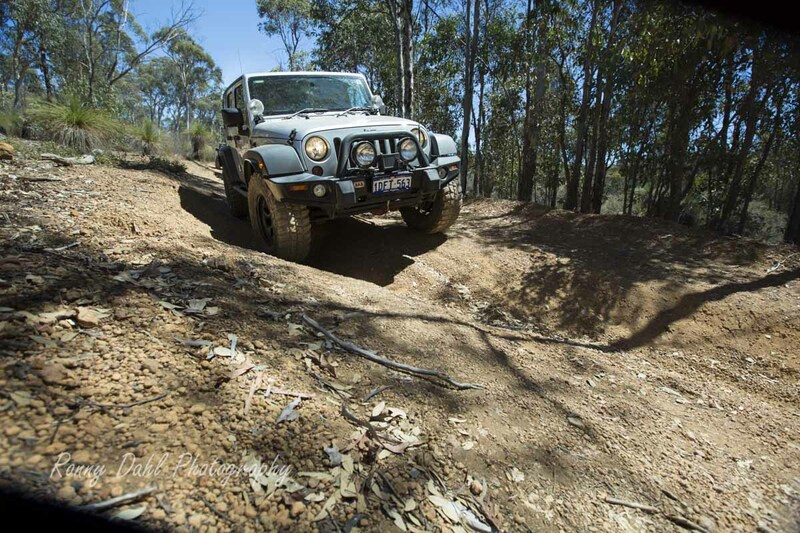 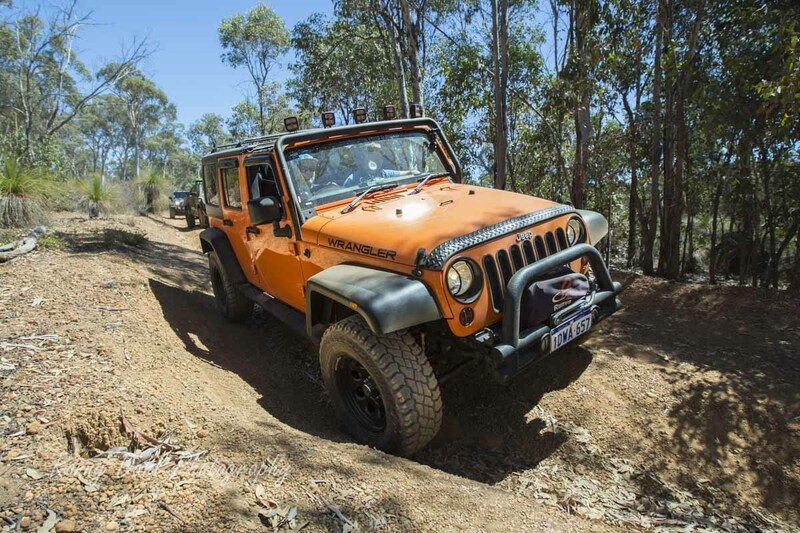 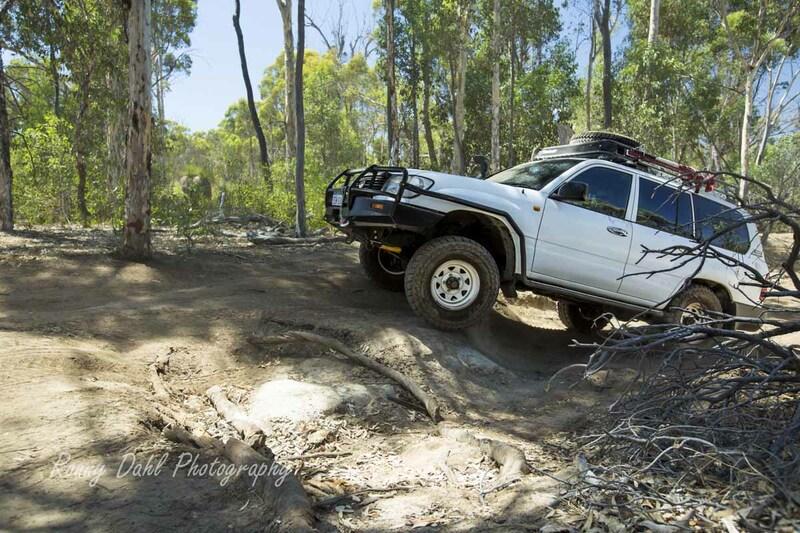 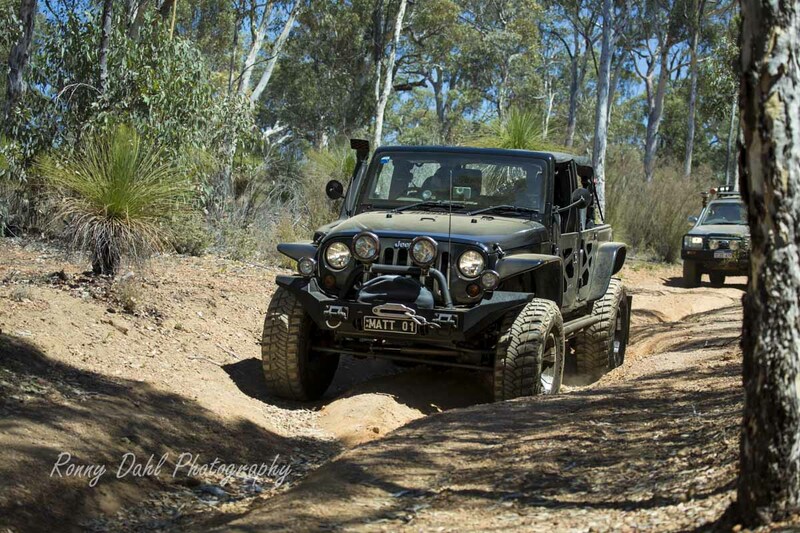 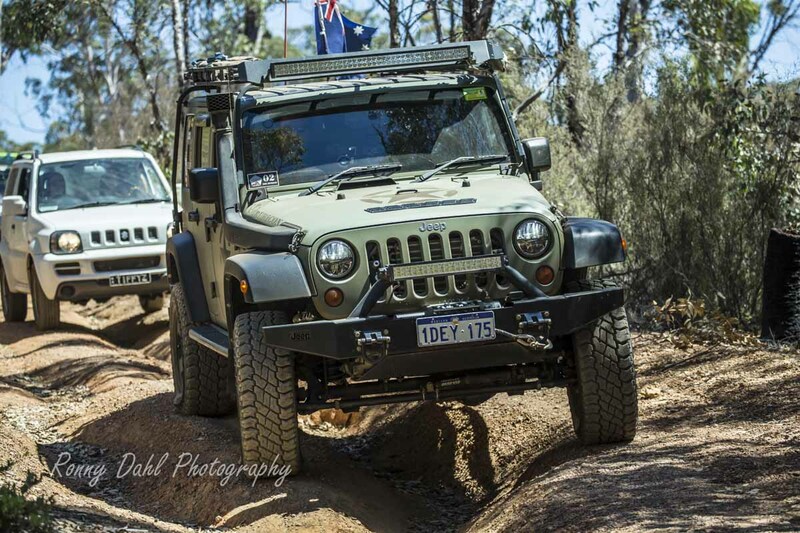 Jeep Kraft's 4WD fundraiser, Beyond the Powerlines Feb 2014. 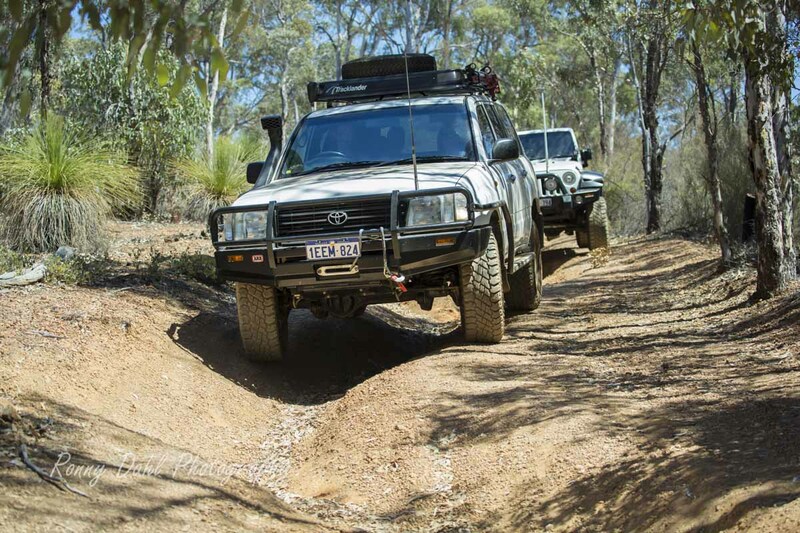 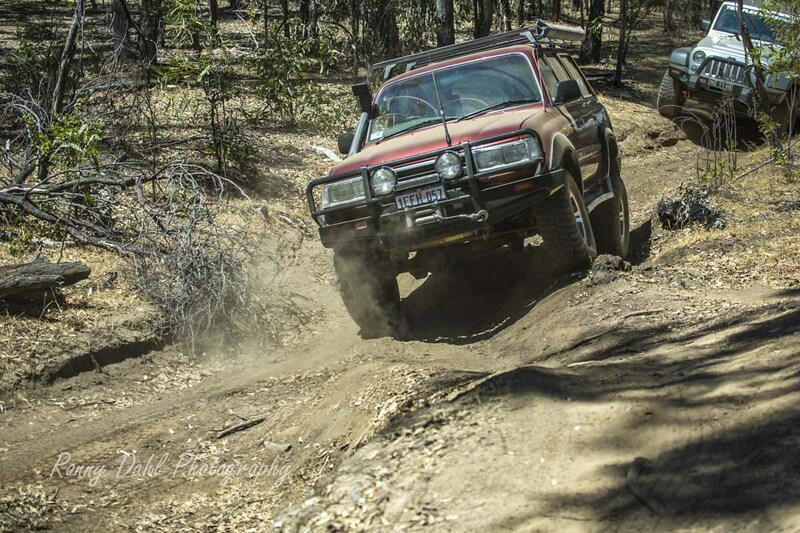 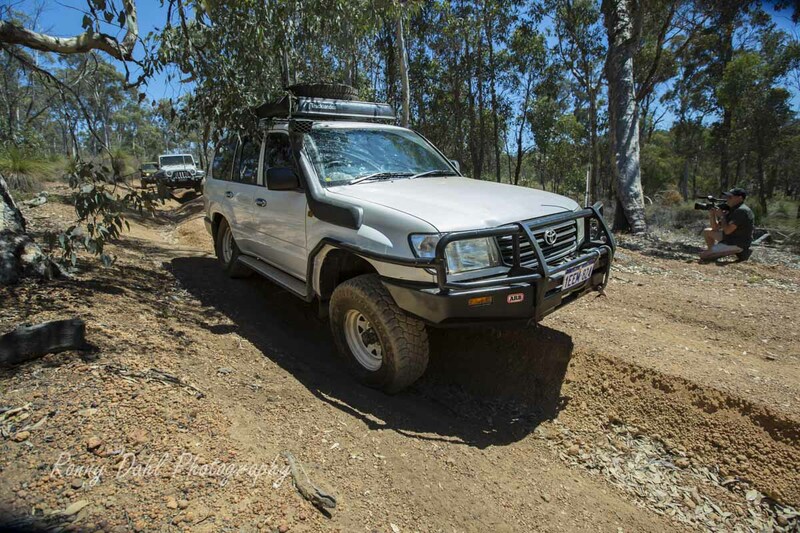 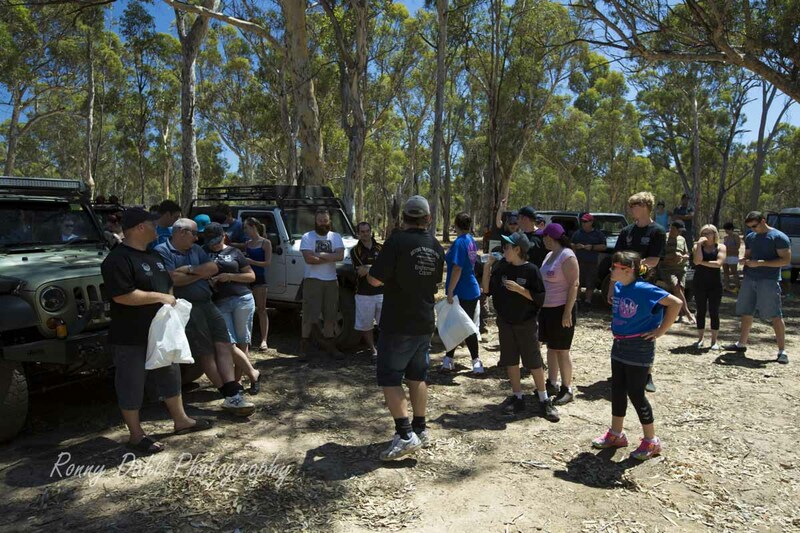 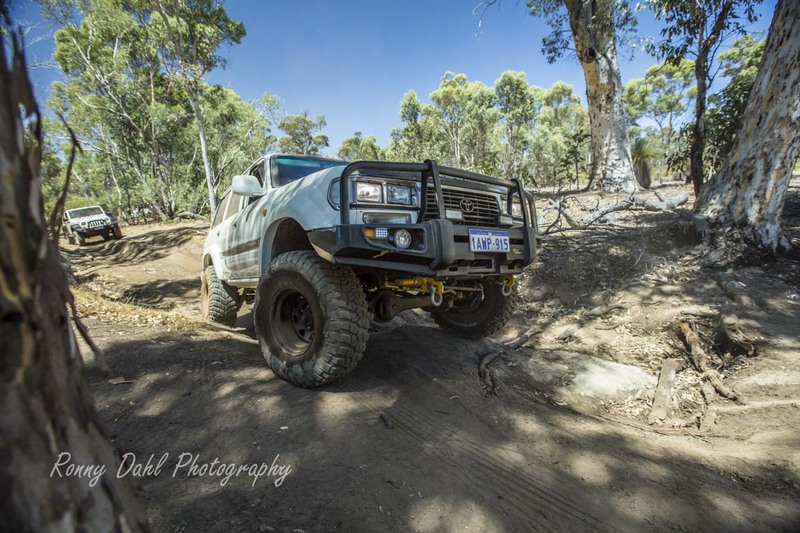 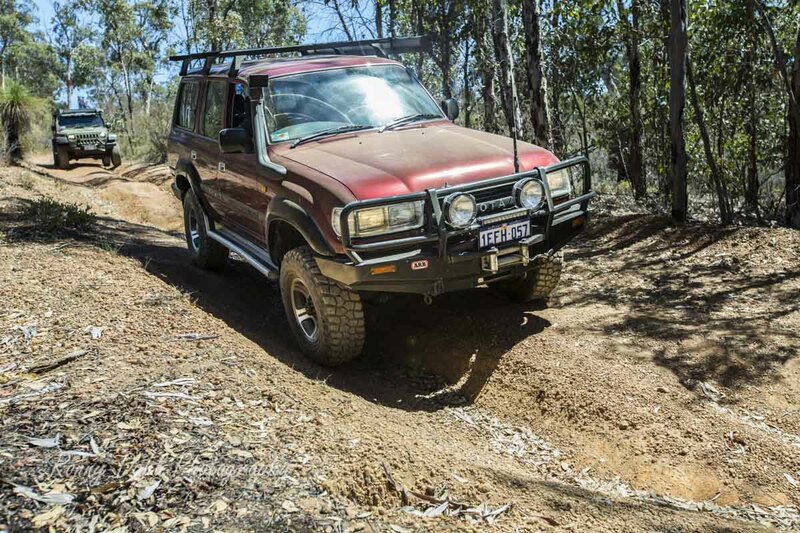 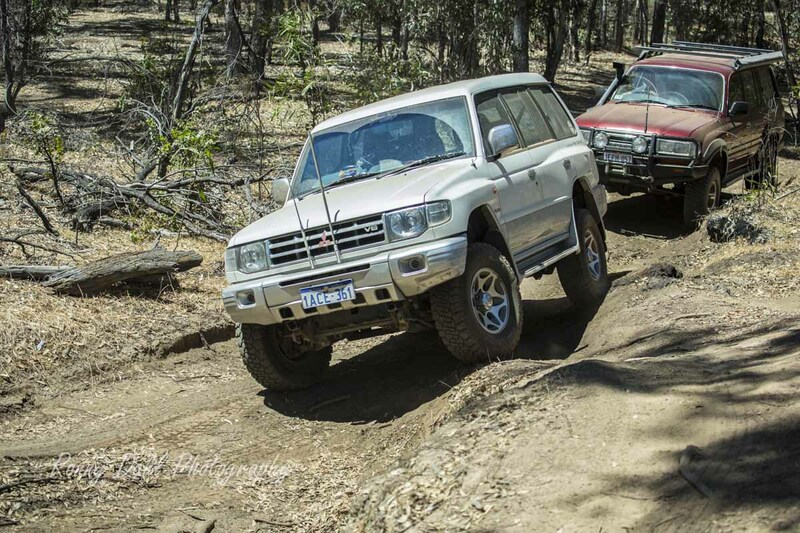 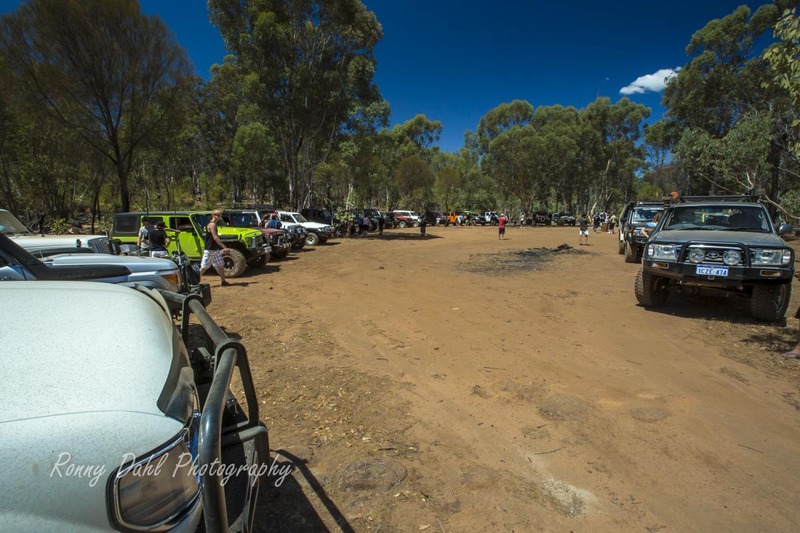 The fundraiser was for awareness of "The Weekend To End Women's Cancers"
The event was open to all 4WD's and there was a great turn out for the first Beyond the Powerlines event which is now tipped to be an annual event. 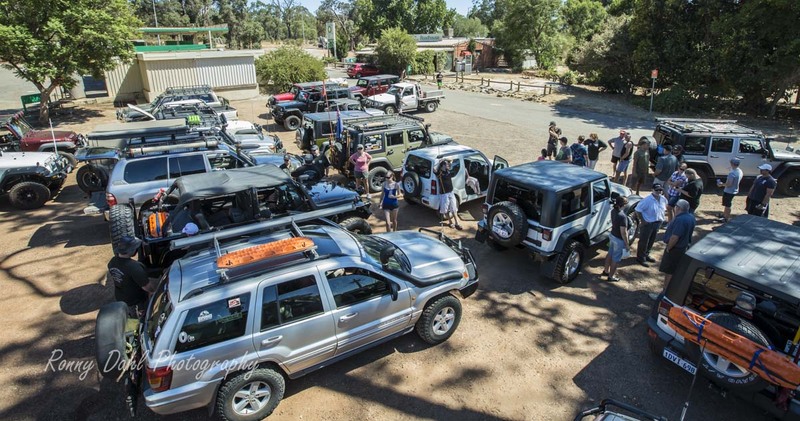 Just under 50 4x4's showed up (mostly jeeps) and joined in the fun on a short easy going track. 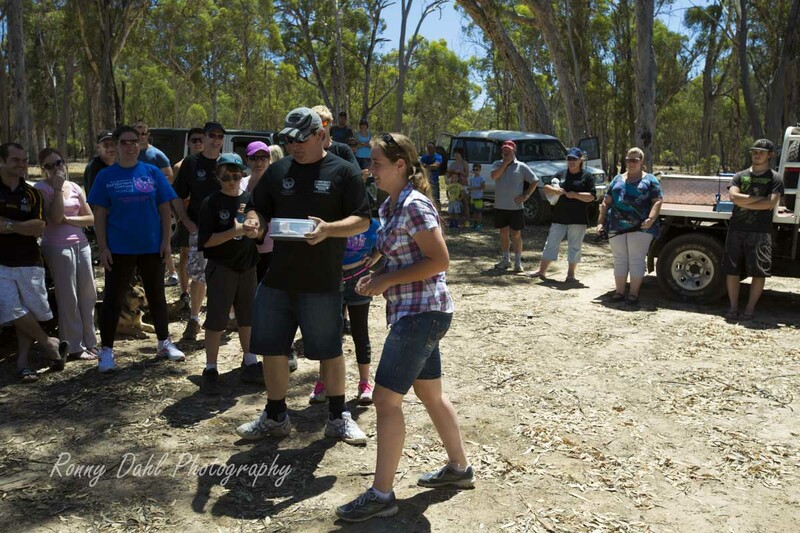 Over $ 1,200 was raised on the day by selling t-shirts, having a raffle with over $1000 worth of prizes donated by sponsors and $ 10 fee from each car to help Wendy and her team, The Diamond Divas, towards her 60 km walk in March in support of the Harry Perkins Institute for Medical Research, The Weekend to End Women's Cancers. 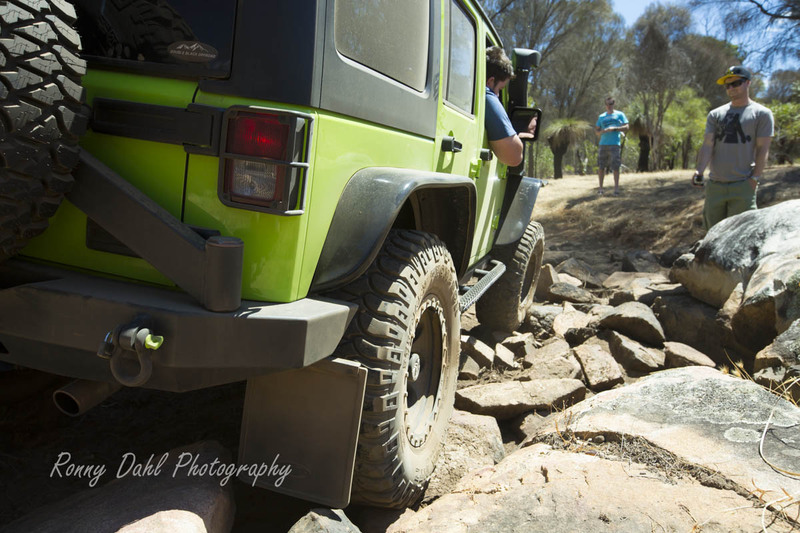 Plenty of Photos were taken and are displayed below. 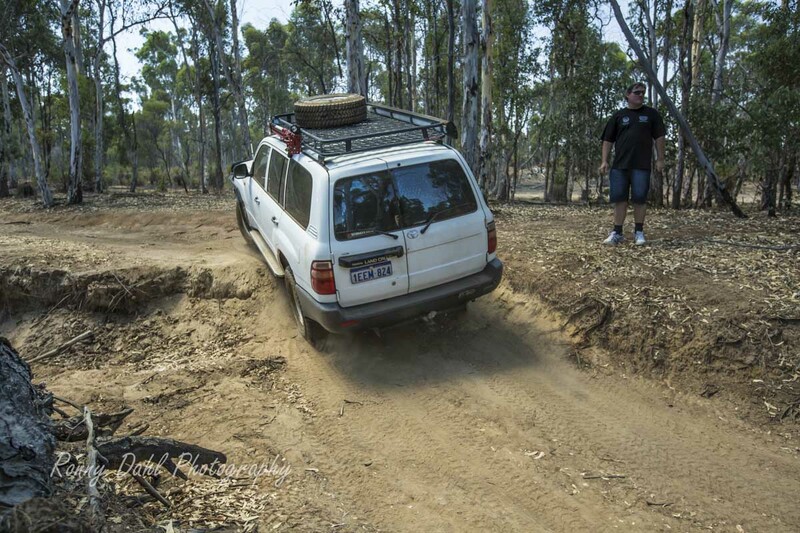 The track started with some rutted hill climbs and descents which could be very interesting in winter. 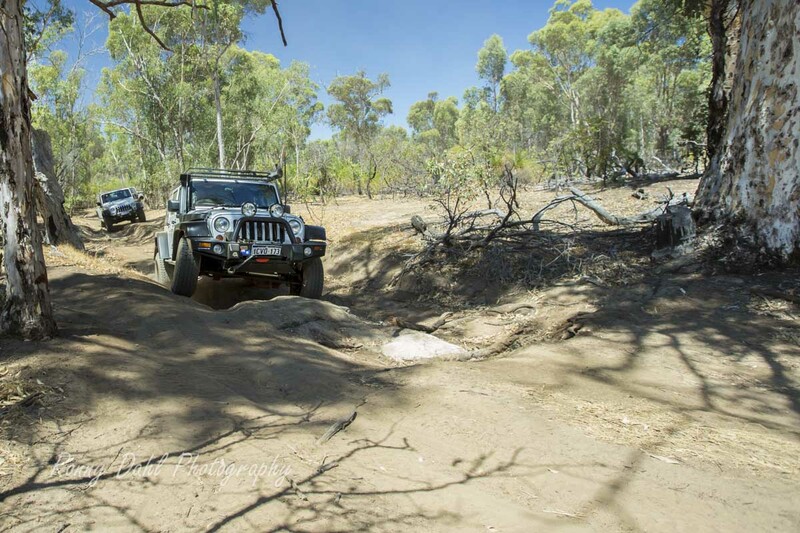 The medium difficult part was the dry river bed cruise which had a smooth dirt road running parallel and could be accessed at any time if the dry river bed got too tricky. 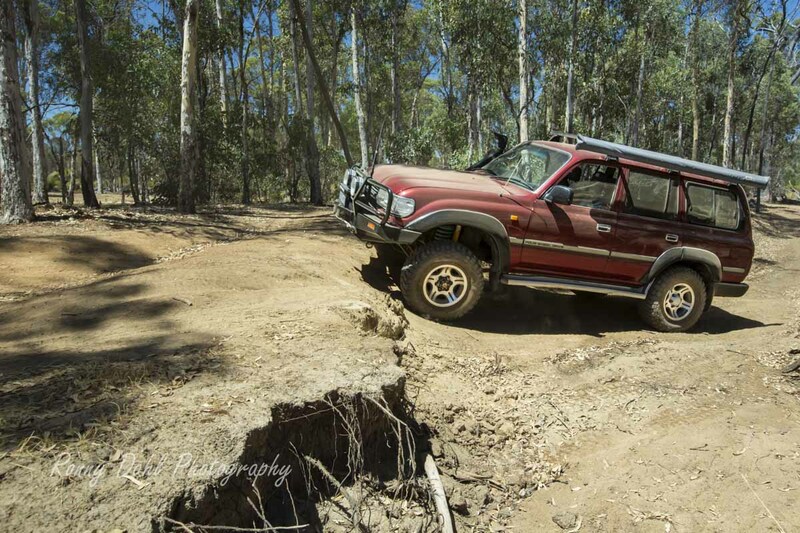 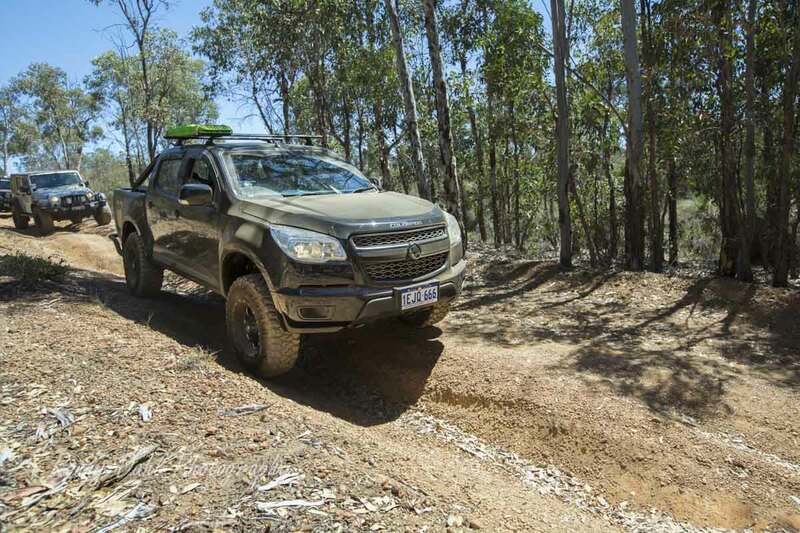 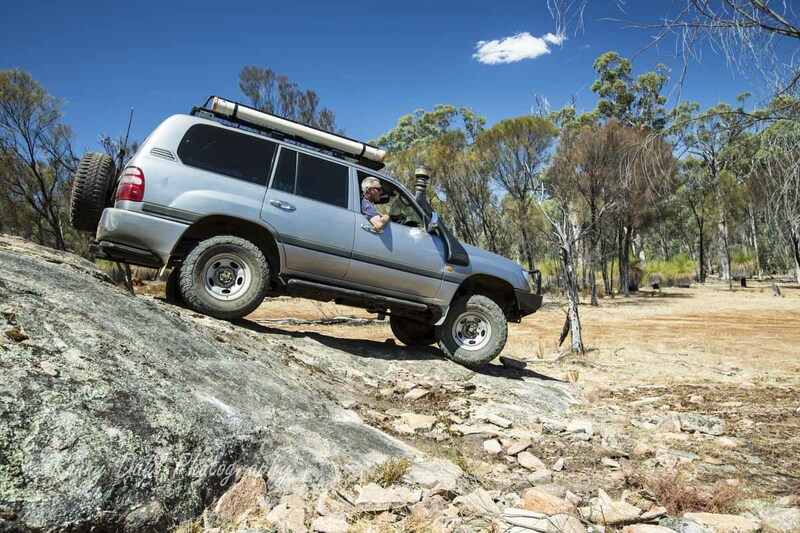 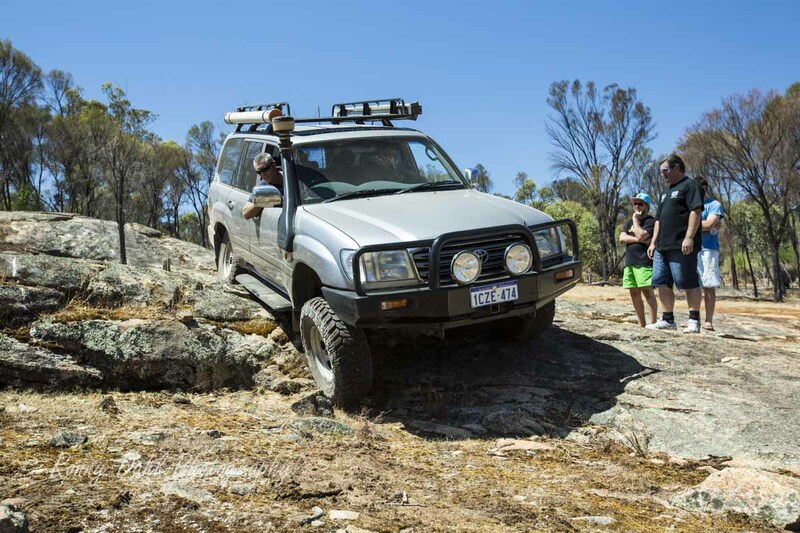 The track ended at a clearing where there was a big rocky outcrop, which a few 4WD’s enjoyed as little challenge. 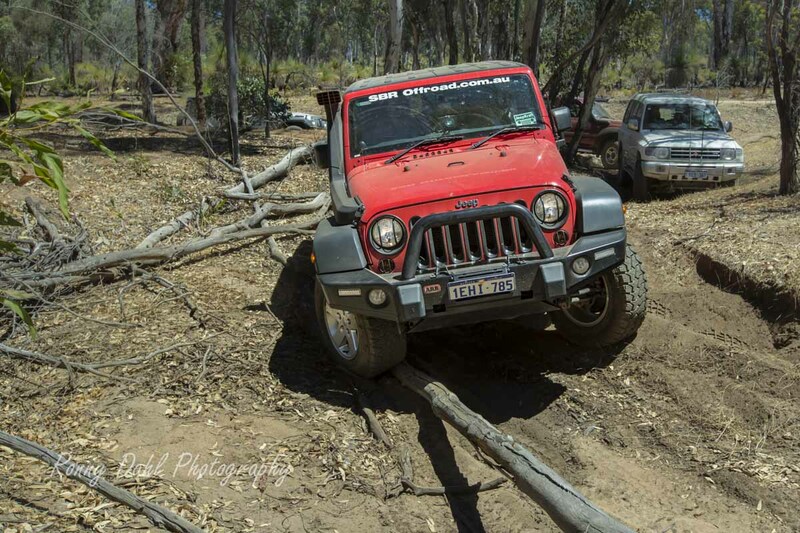 Most of the day went without trouble apart from one rollover, the driver was fine and uninjured and the short wheel base Jeep only had minor damage and was able to drive out after some very technical and well-coordinated triple winch work. 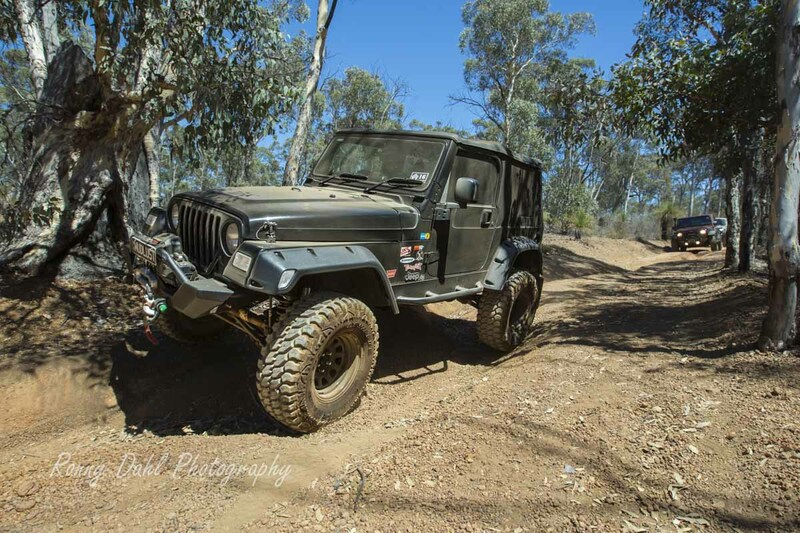 For those who attended see below as photo/photos of you RIG may be there for your viewing. 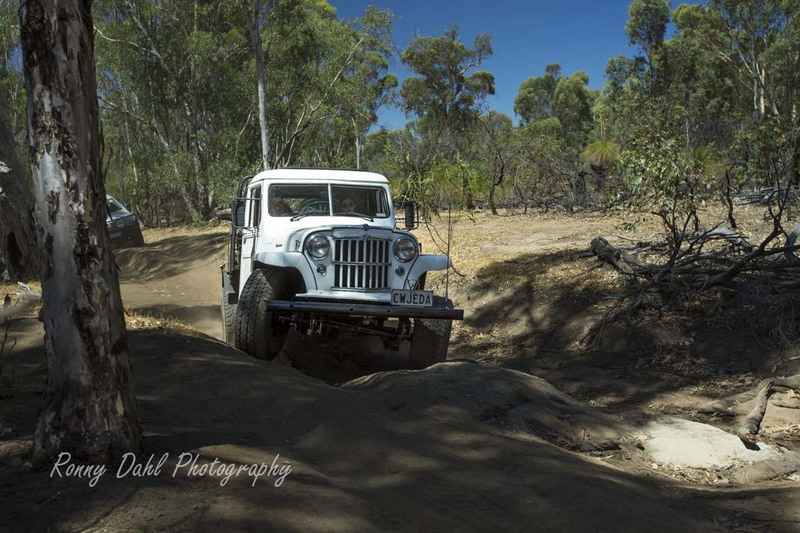 Photos from the day are available as digital images, professional canvas and photo prints completed with frame. 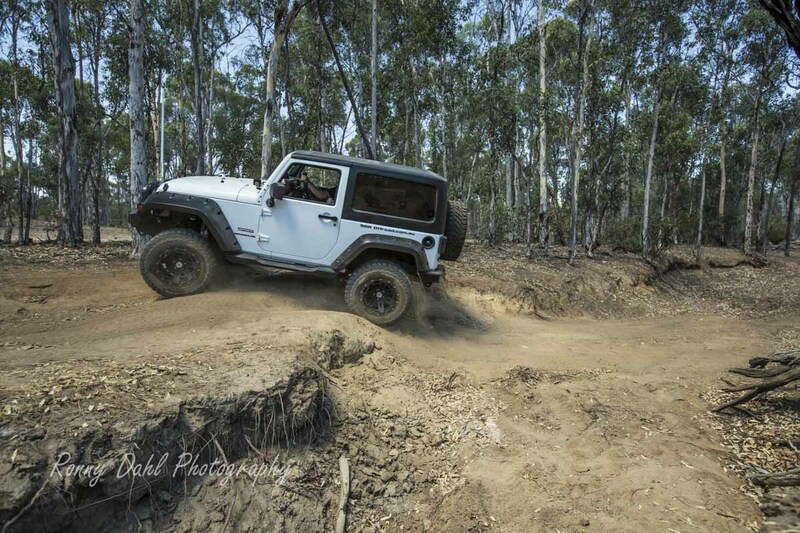 10% of all purchases will go to the next Beyond the Powerlines fundraiser! 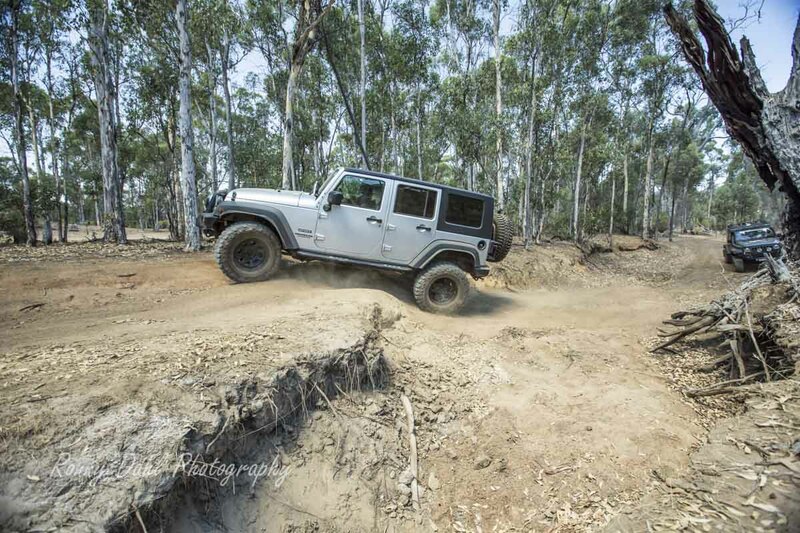 Click any image on this page to open Photo Album and enlarge photos. 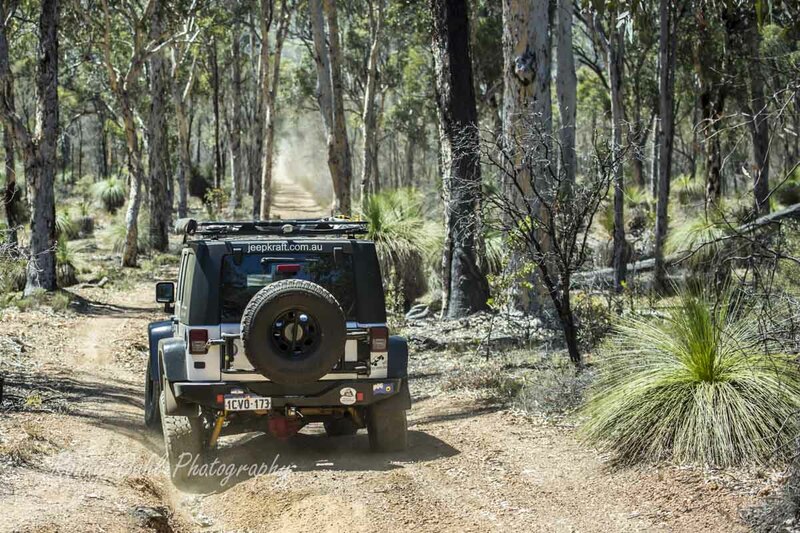 For Prints And Canvas Prices See Photo Price List. 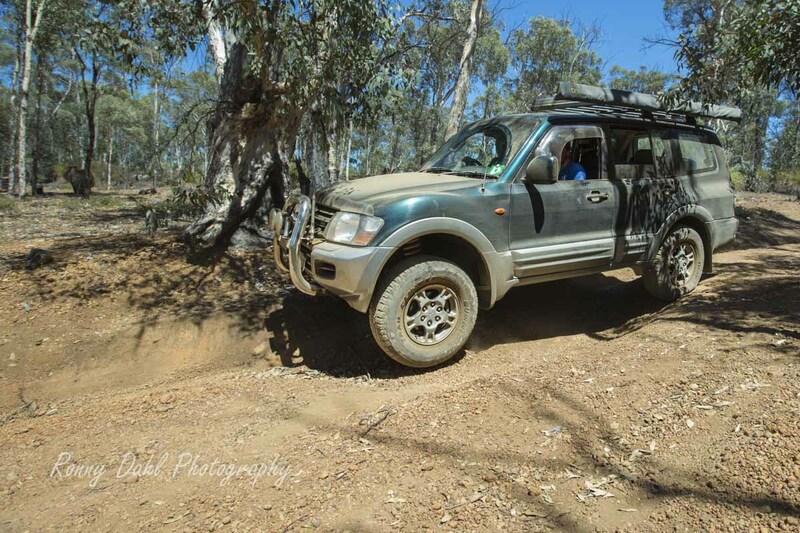 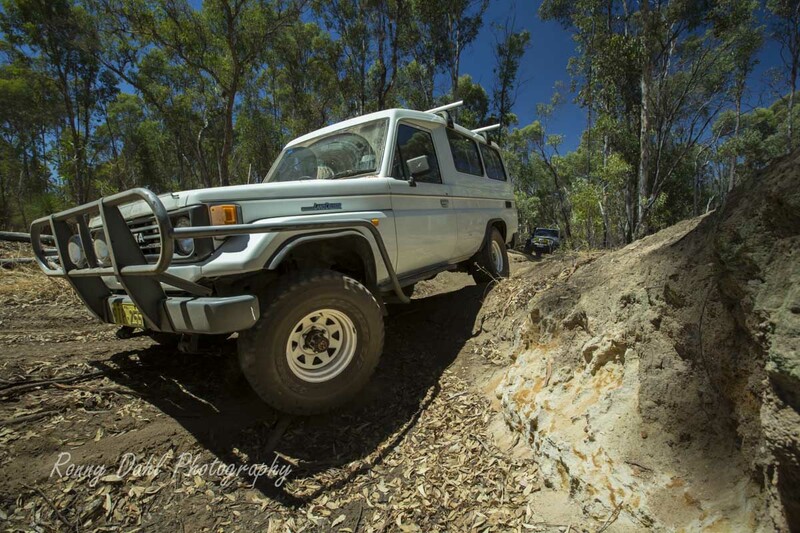 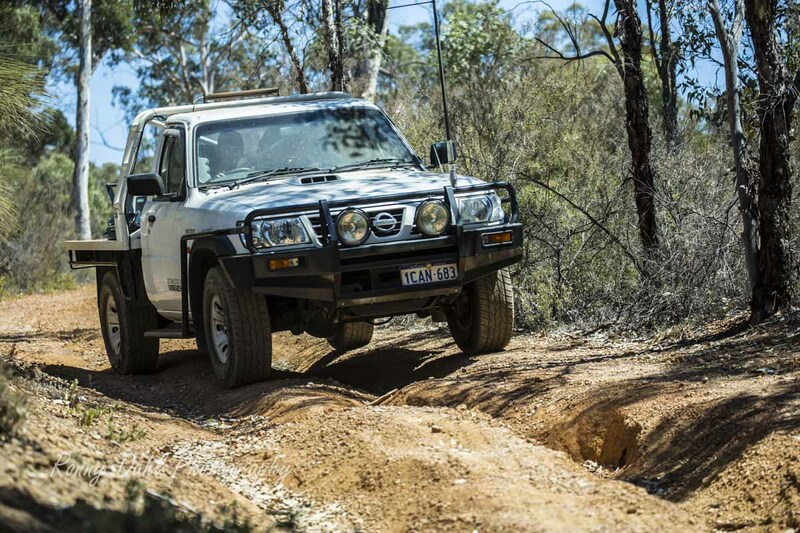 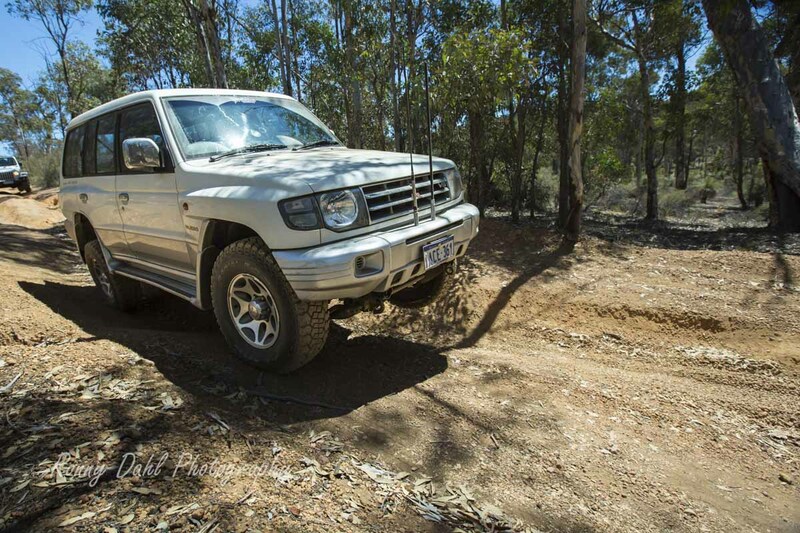 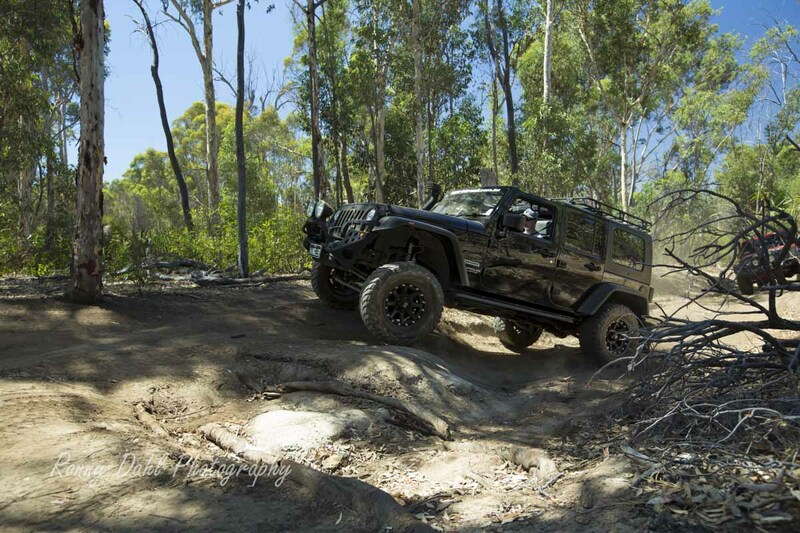 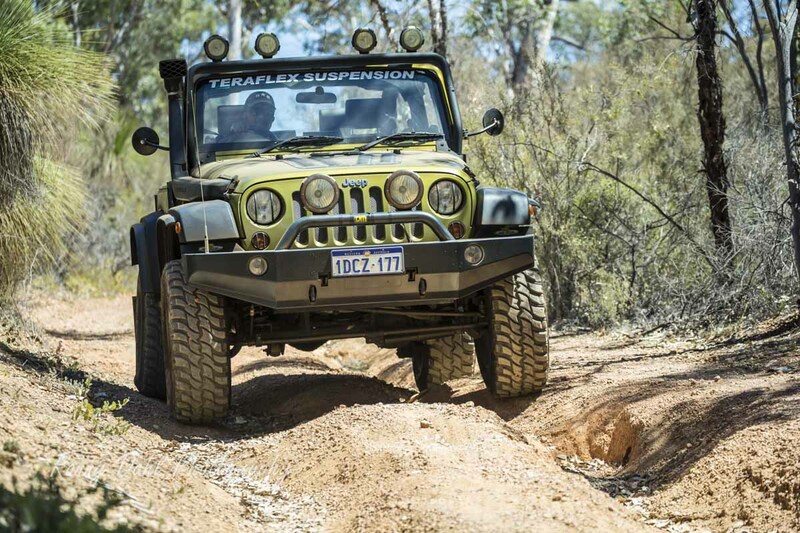 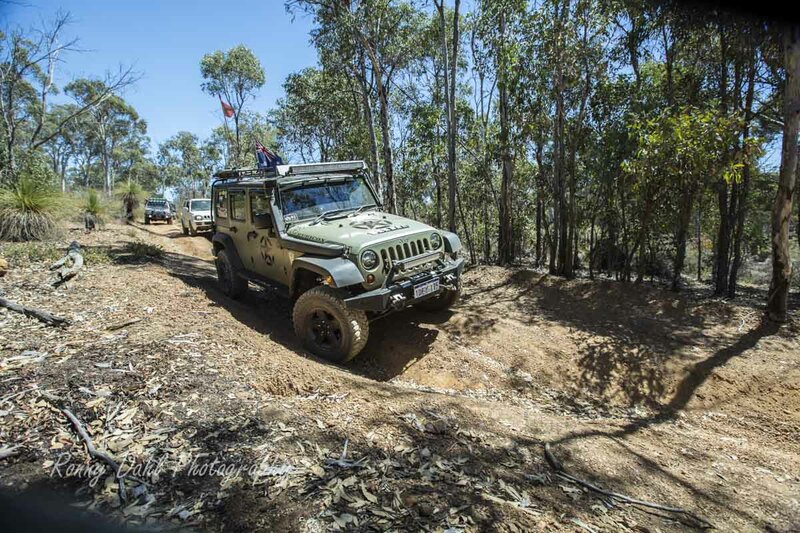 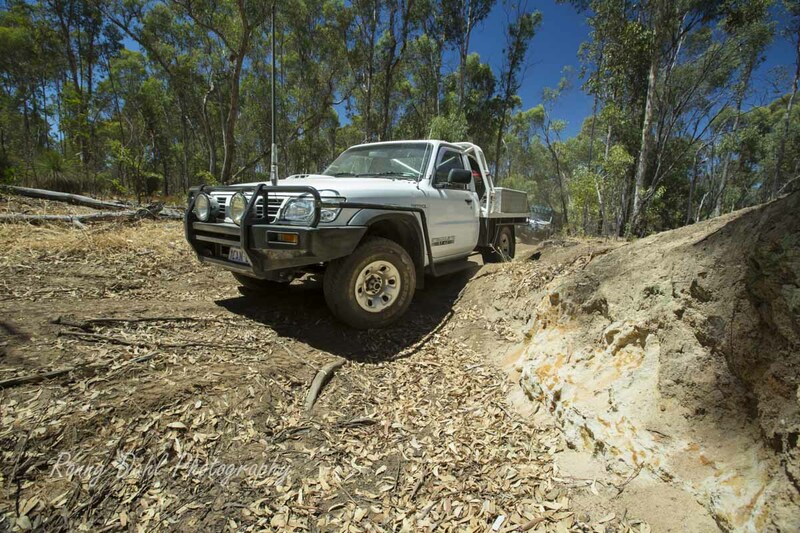 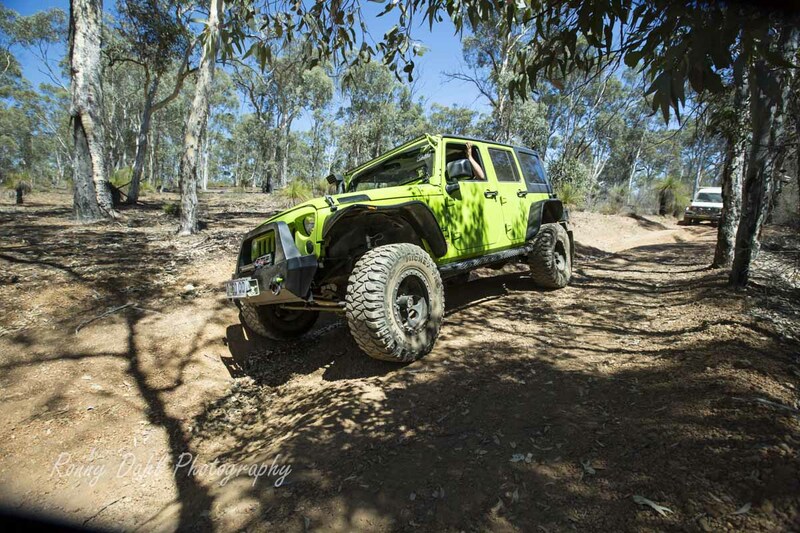 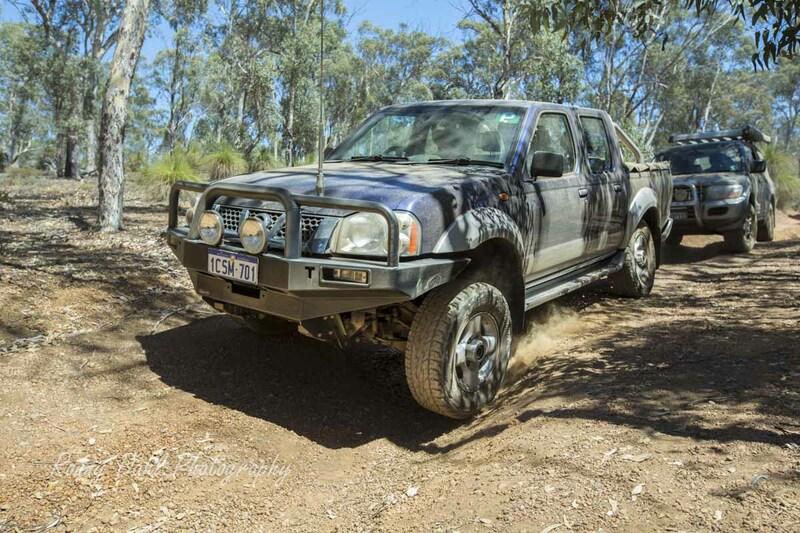 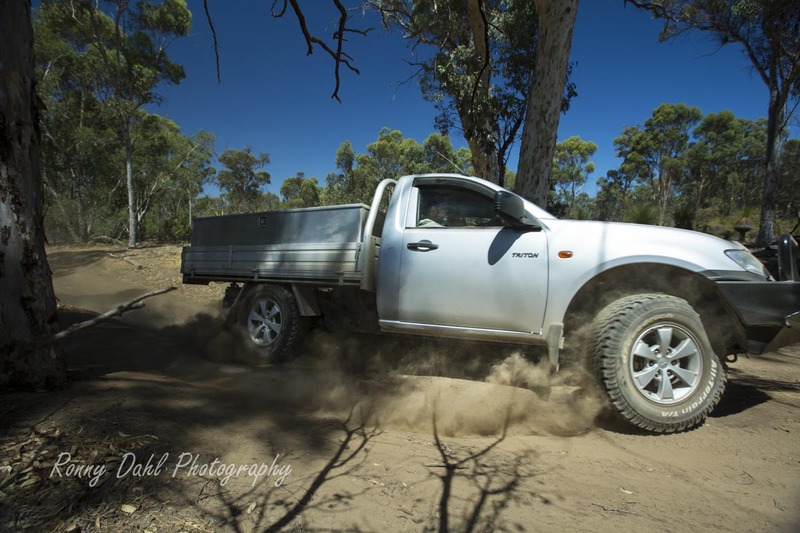 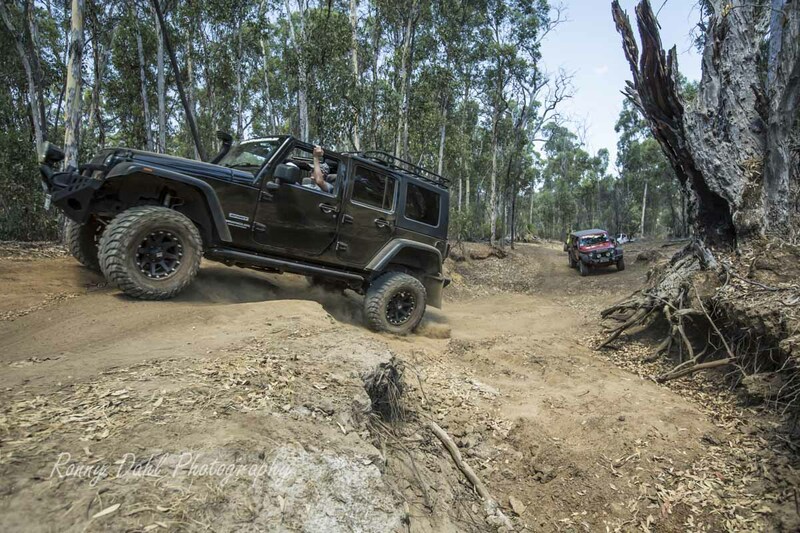 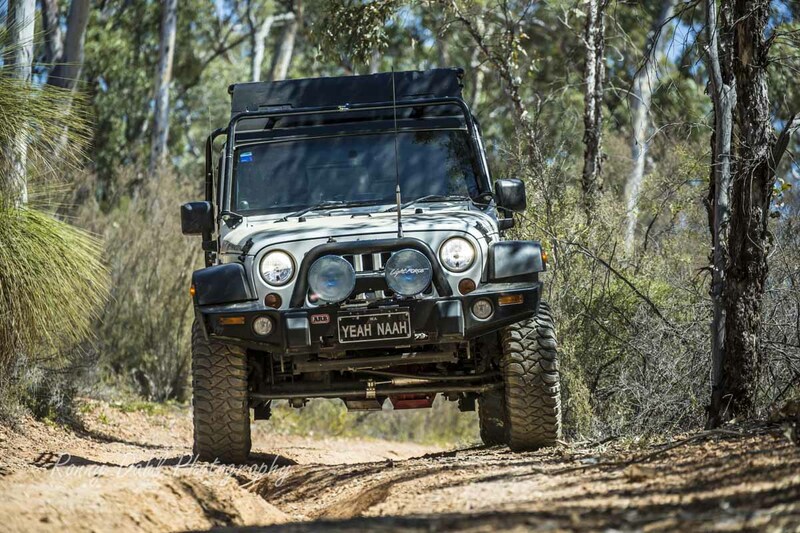 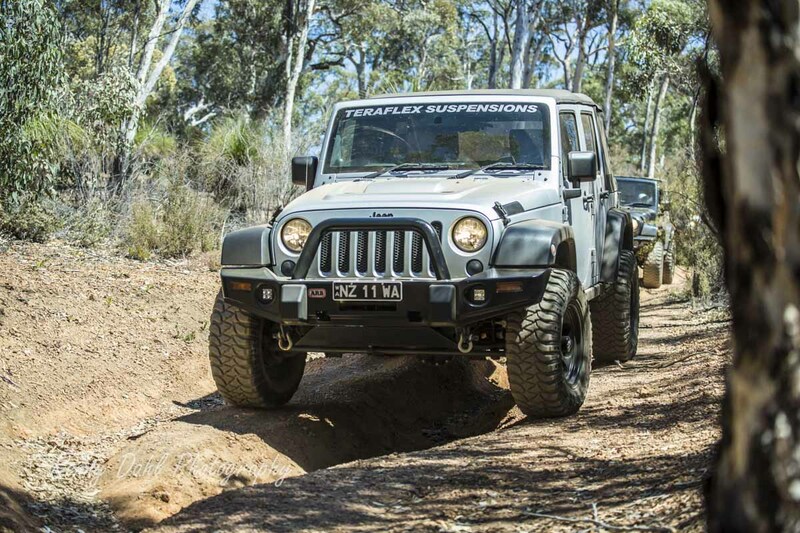 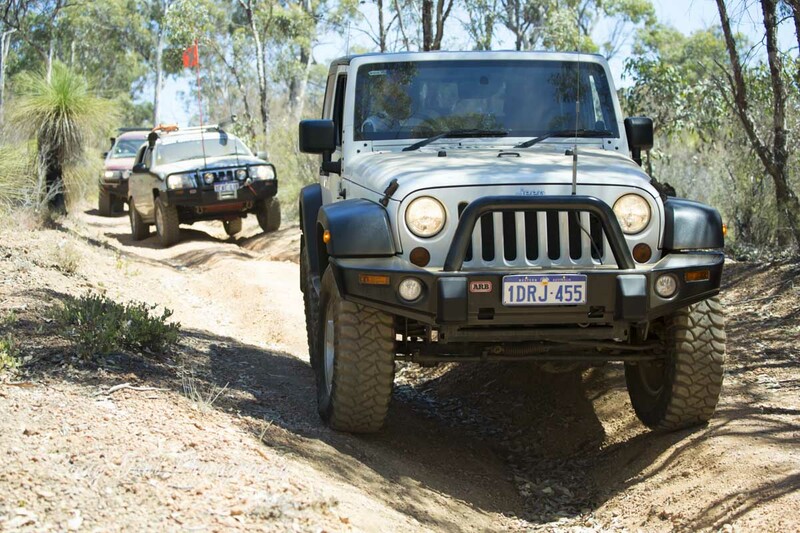 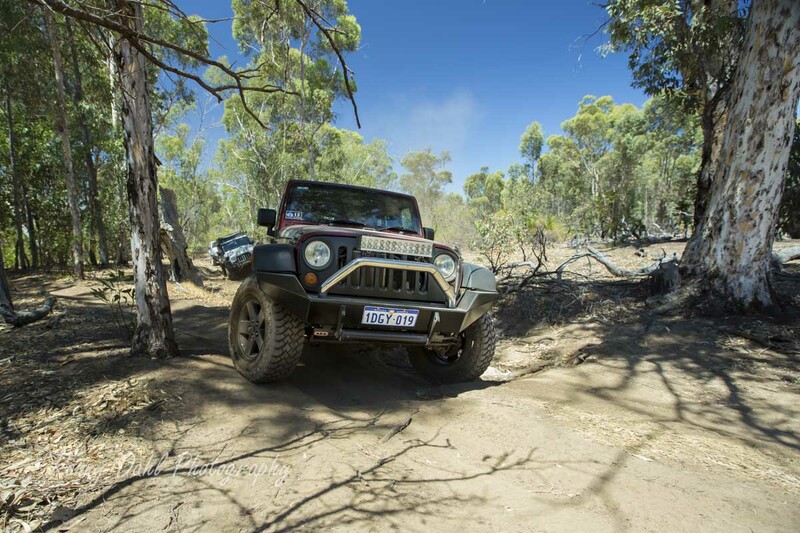 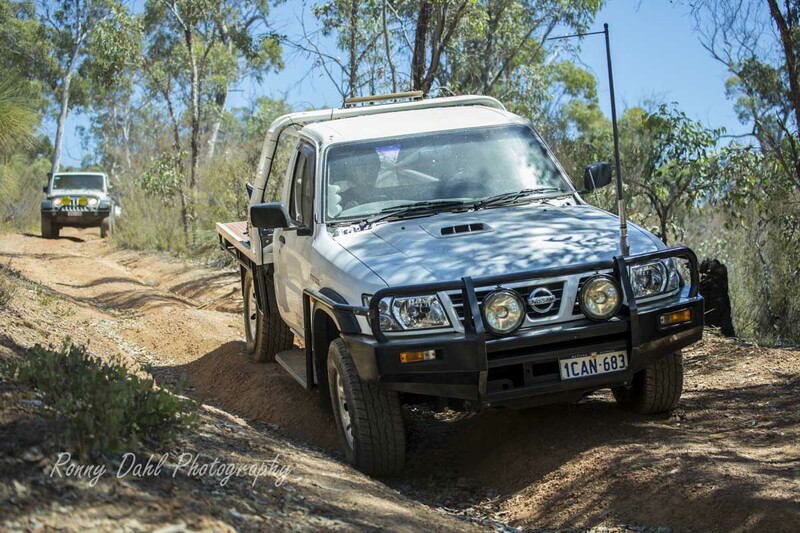 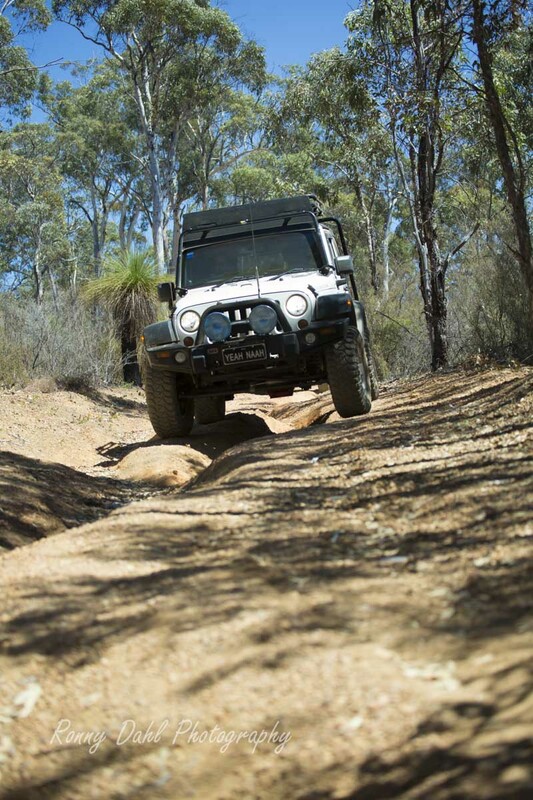 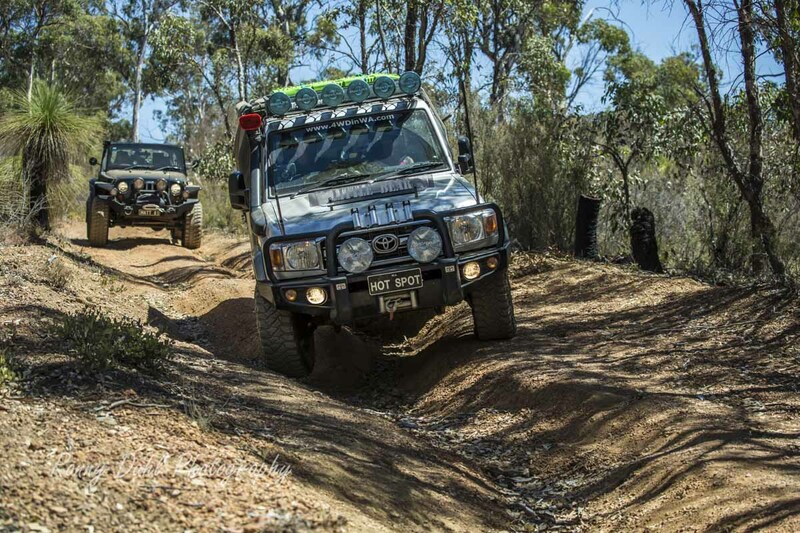 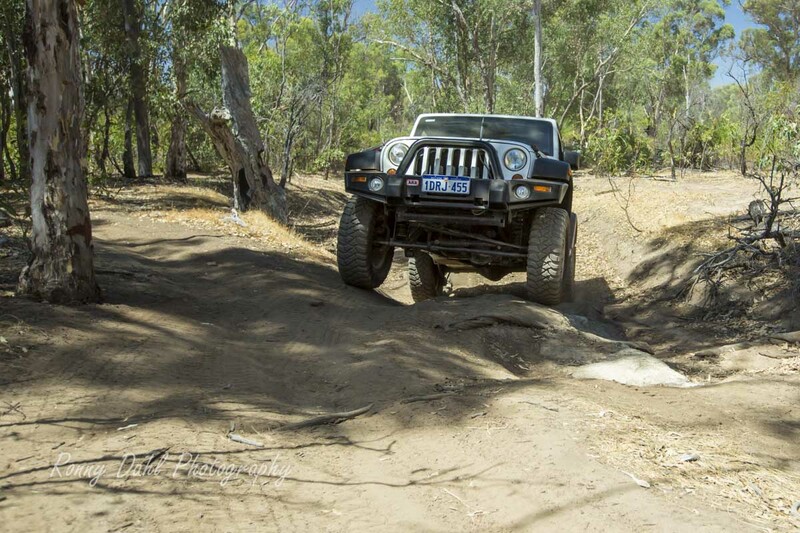 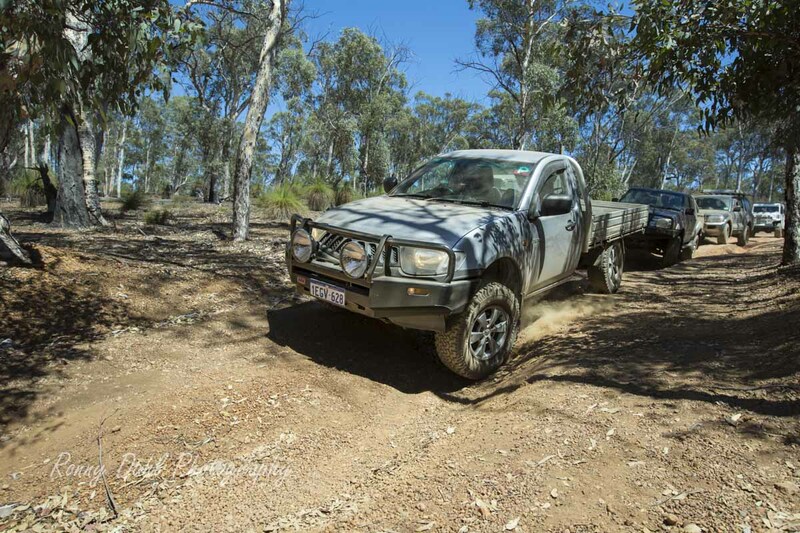 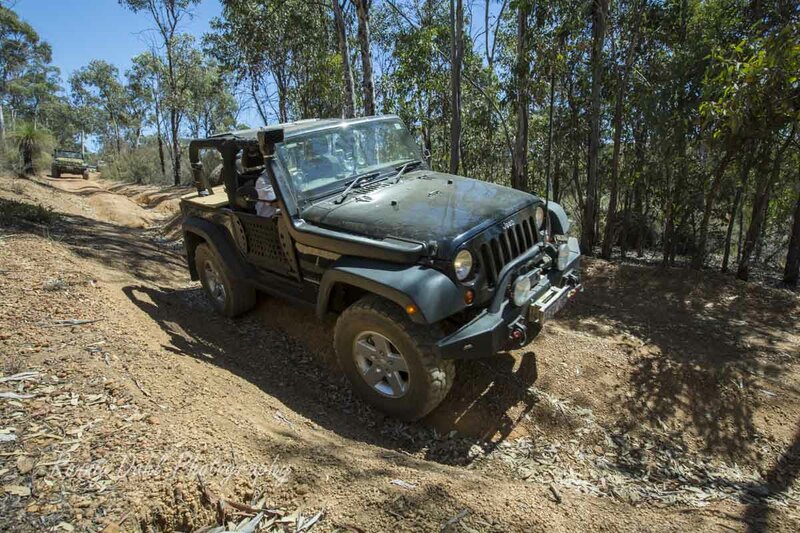 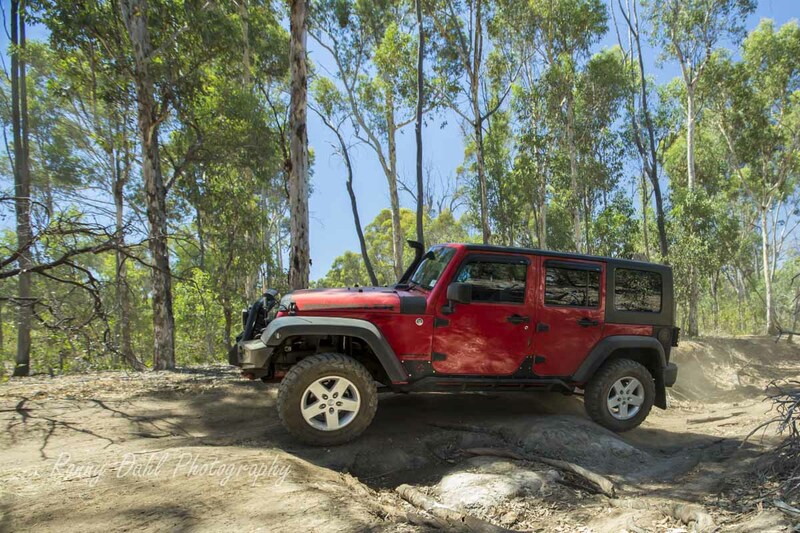 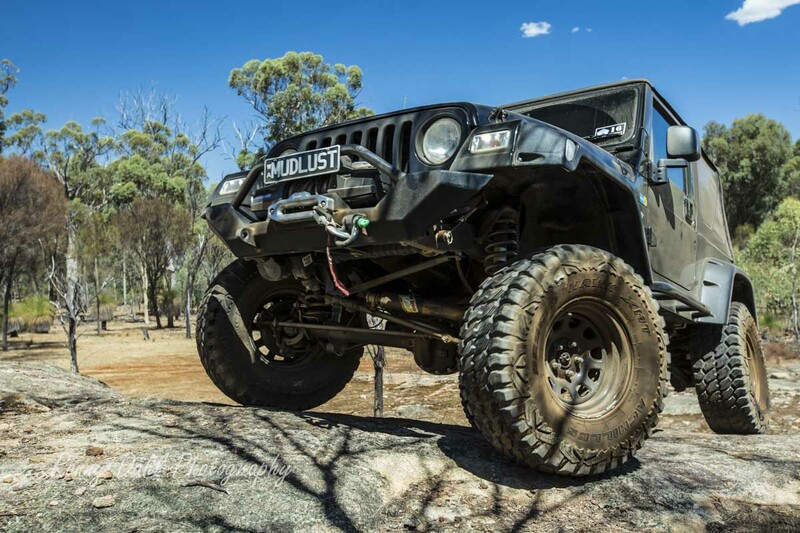 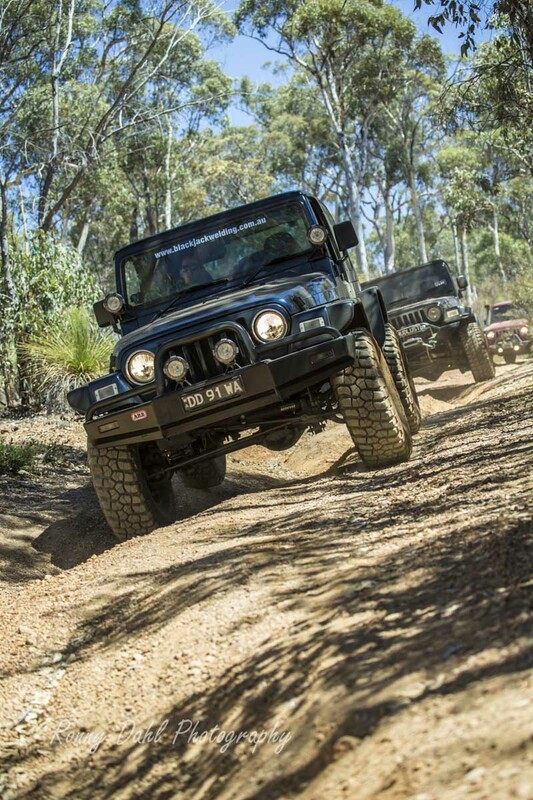 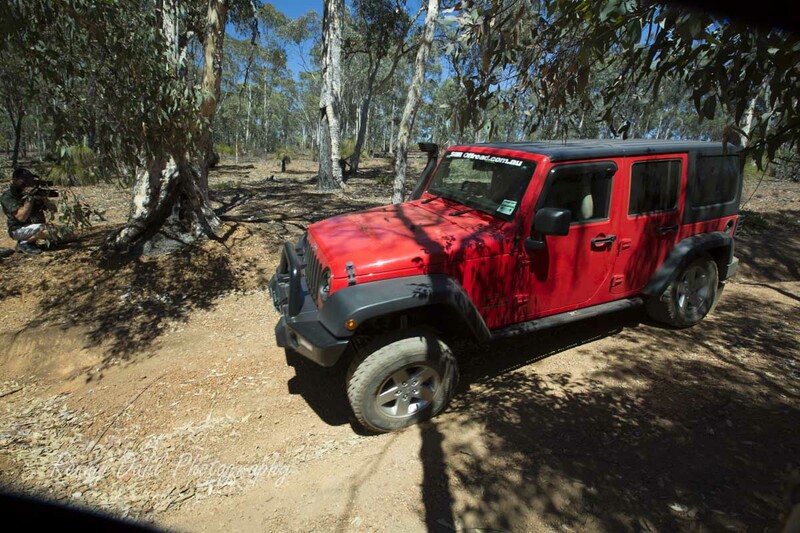 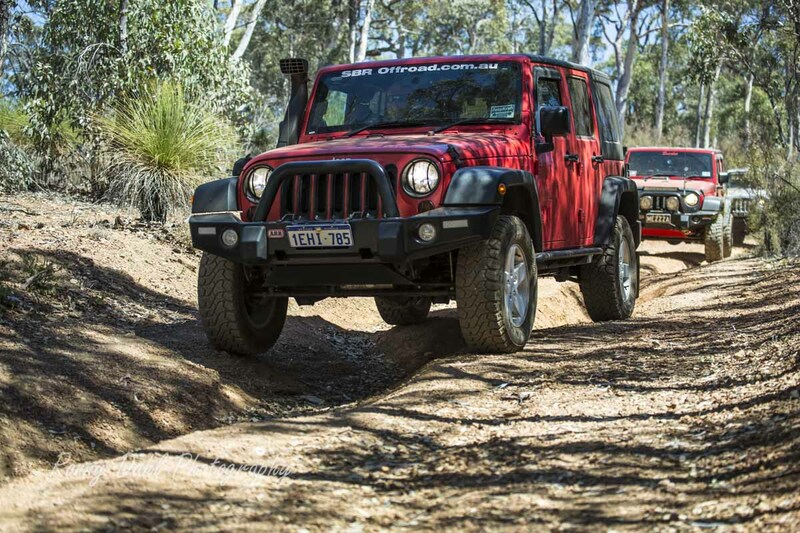 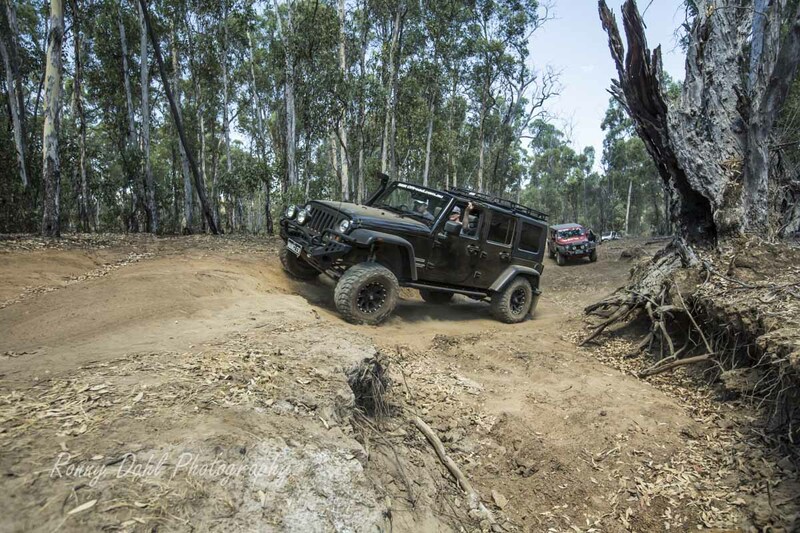 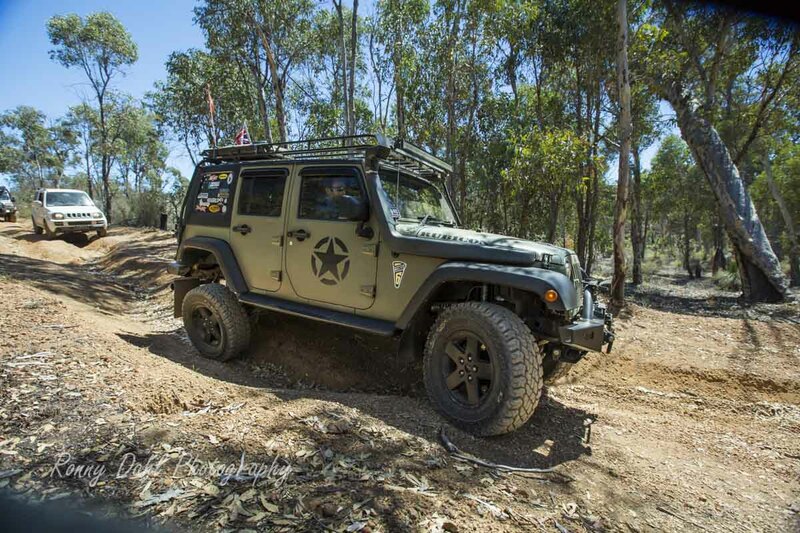 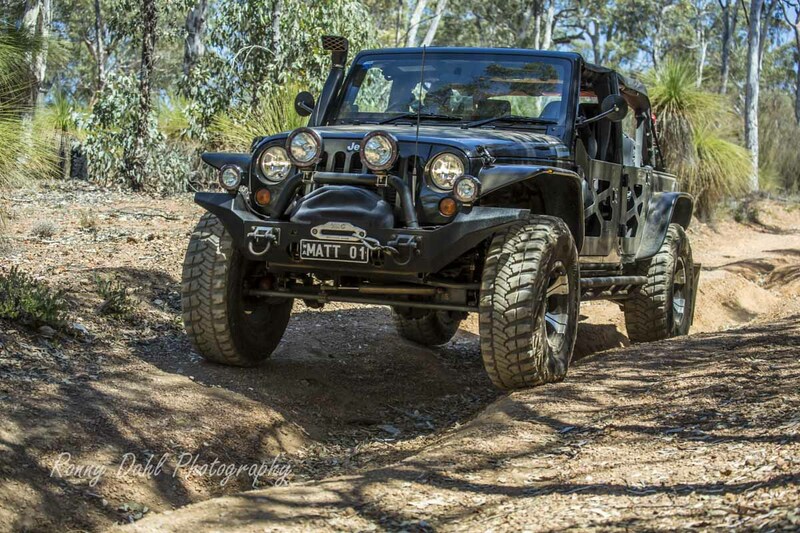 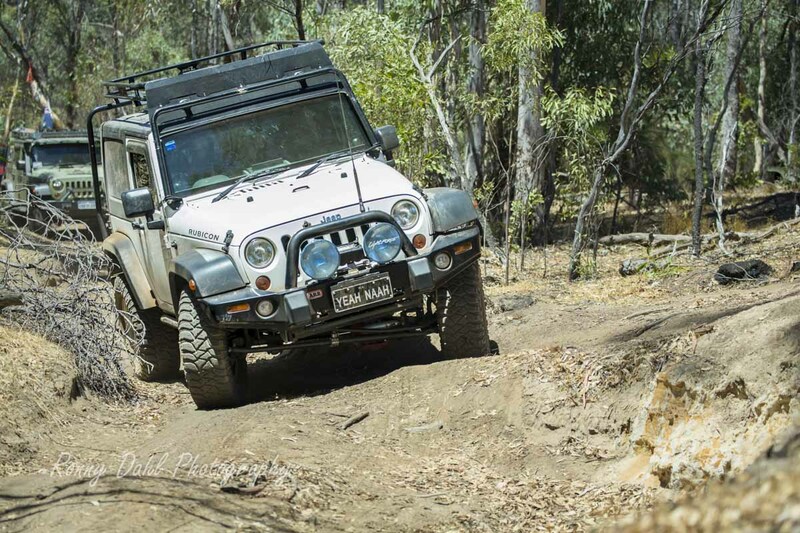 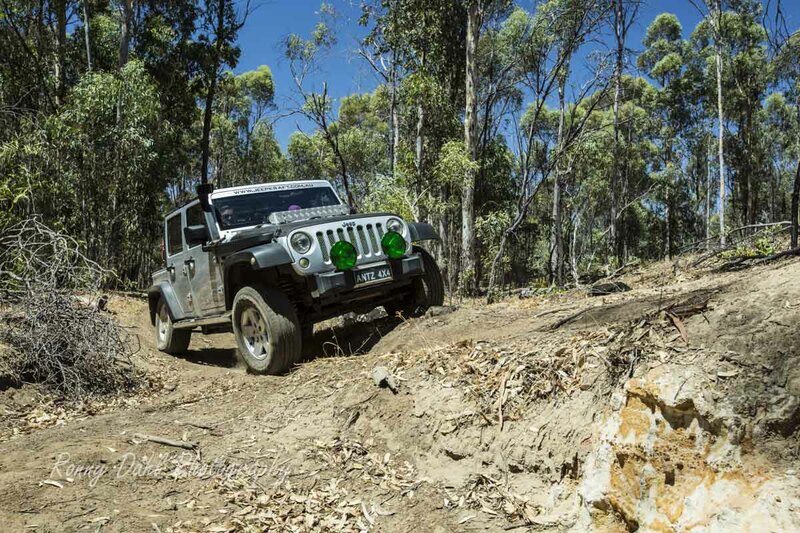 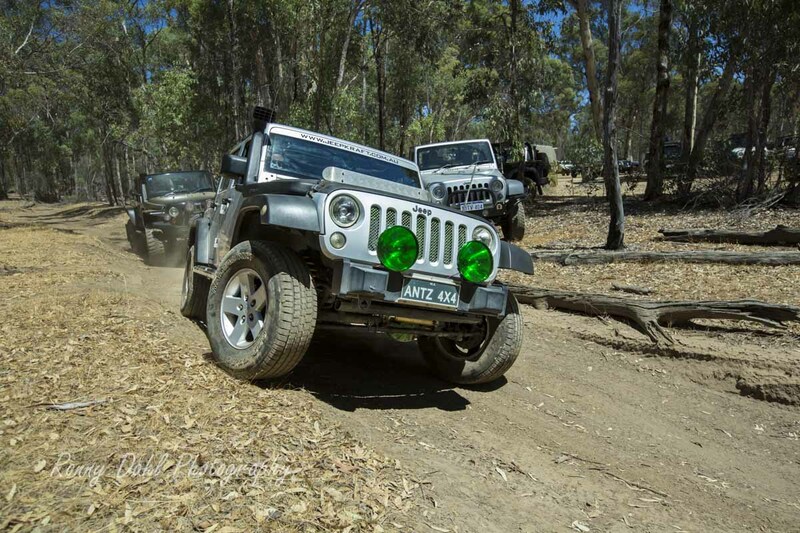 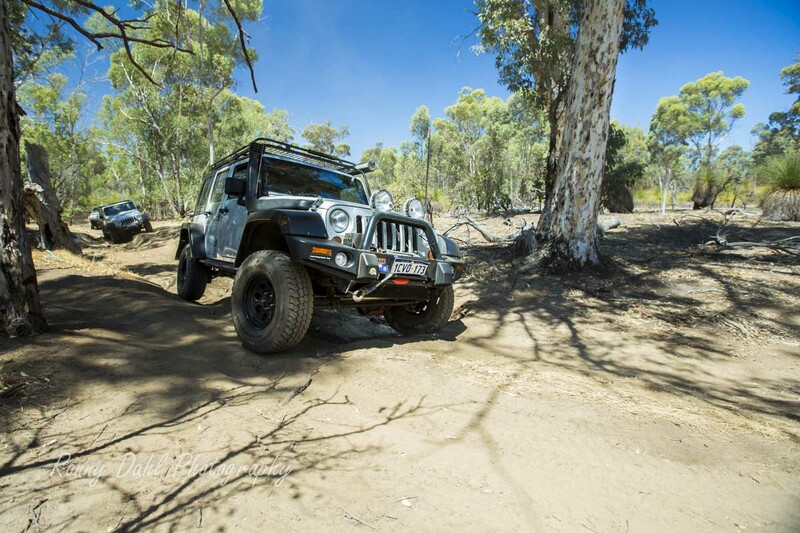 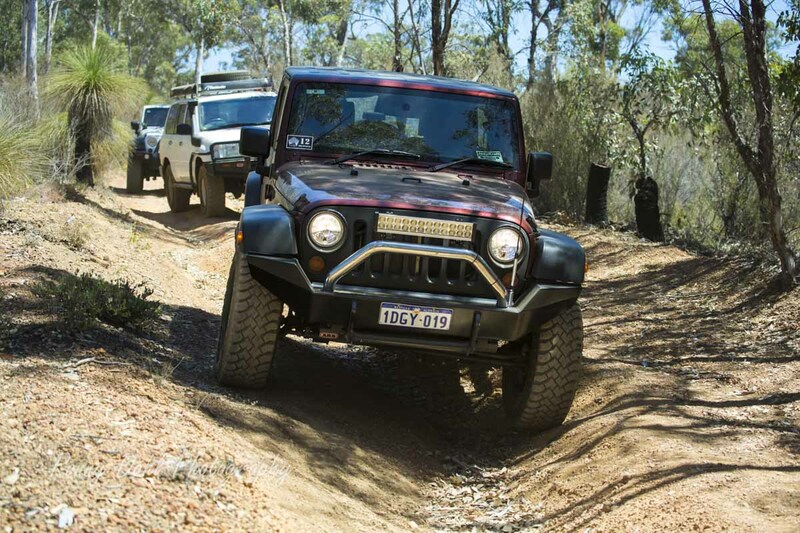 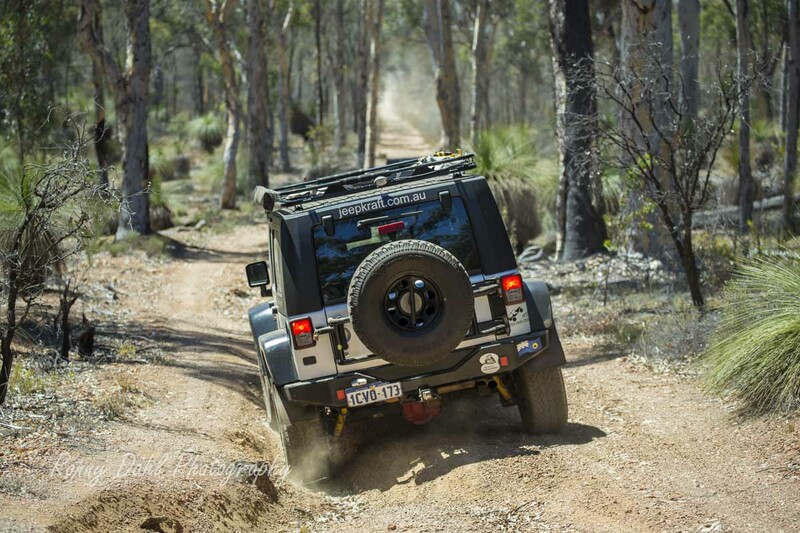 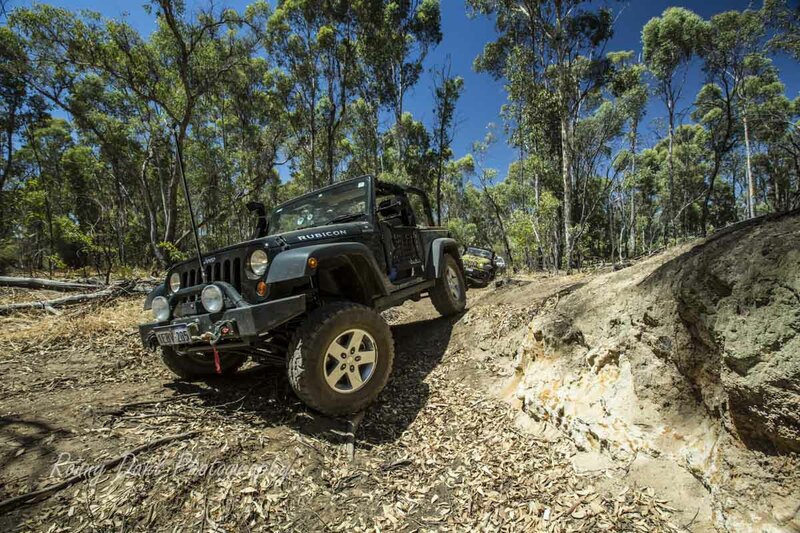 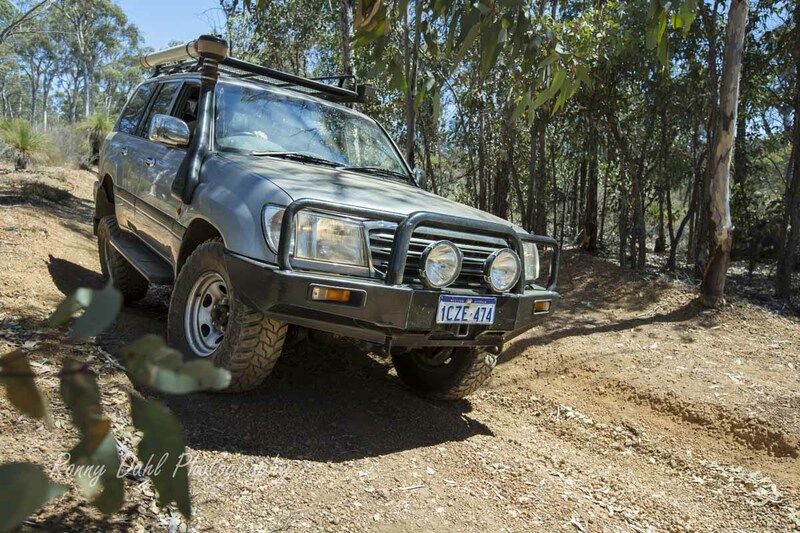 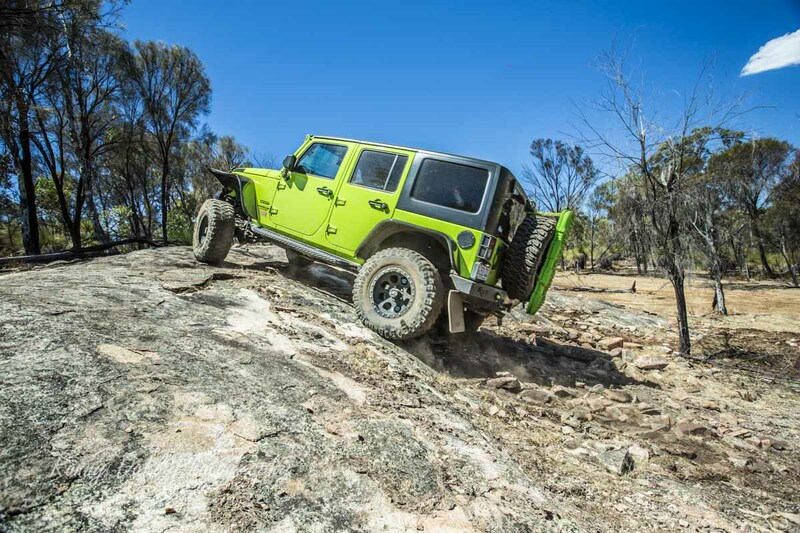 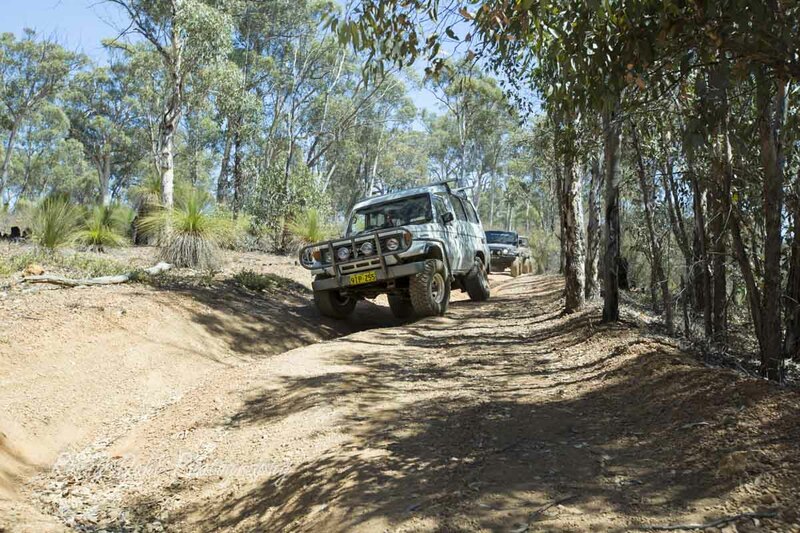 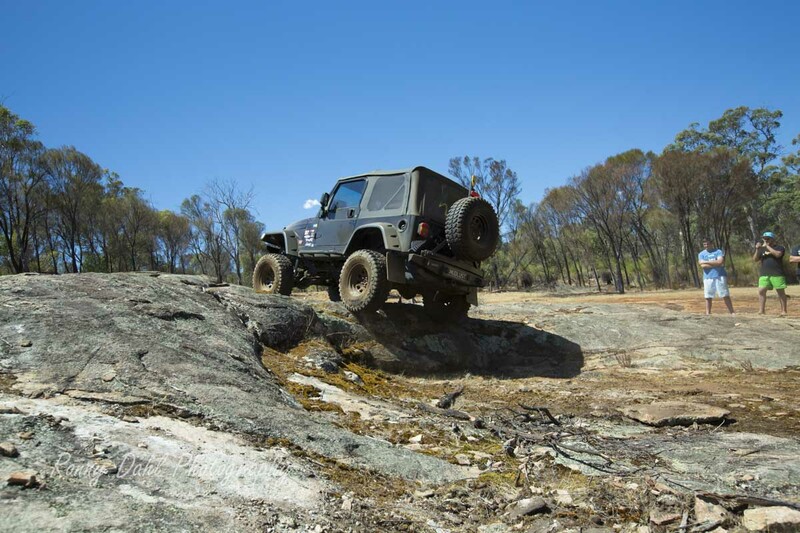 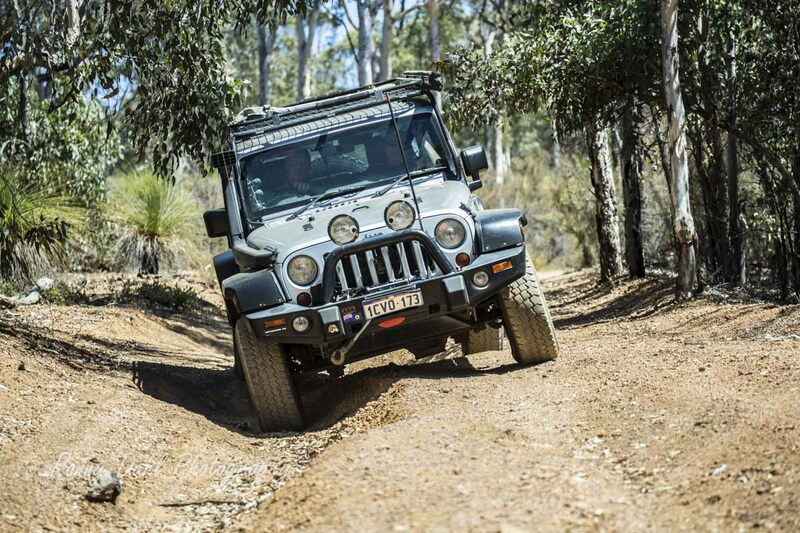 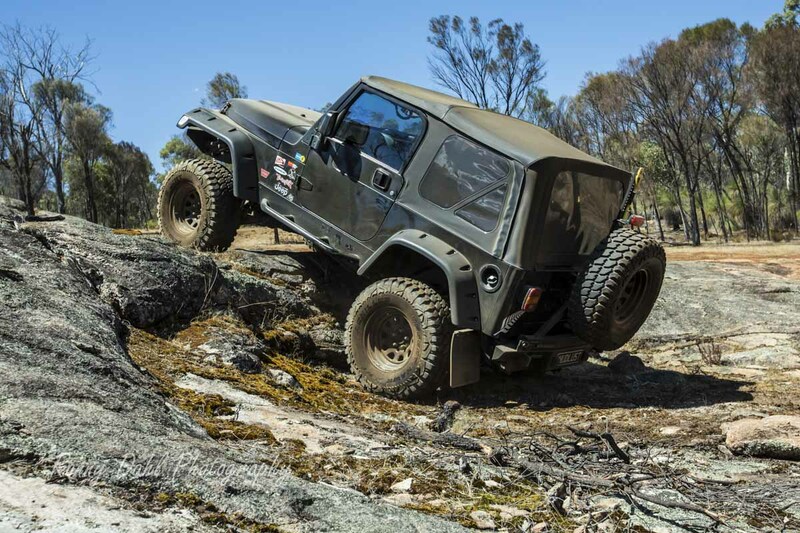 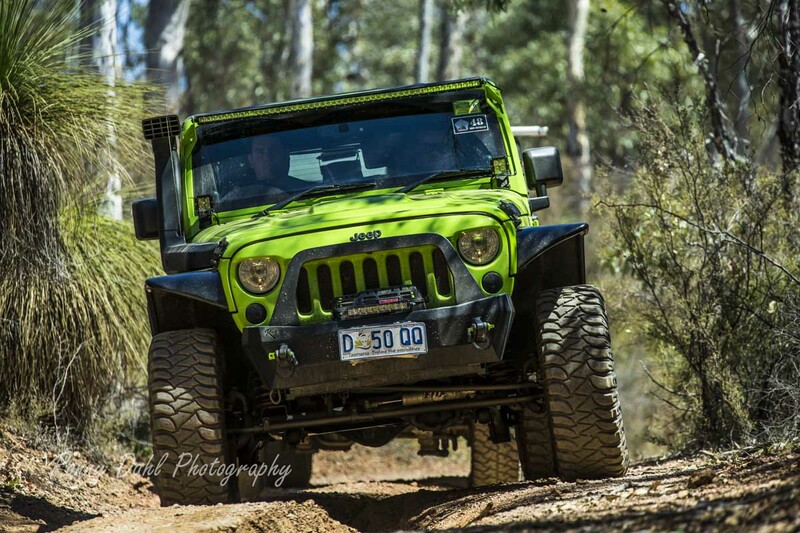 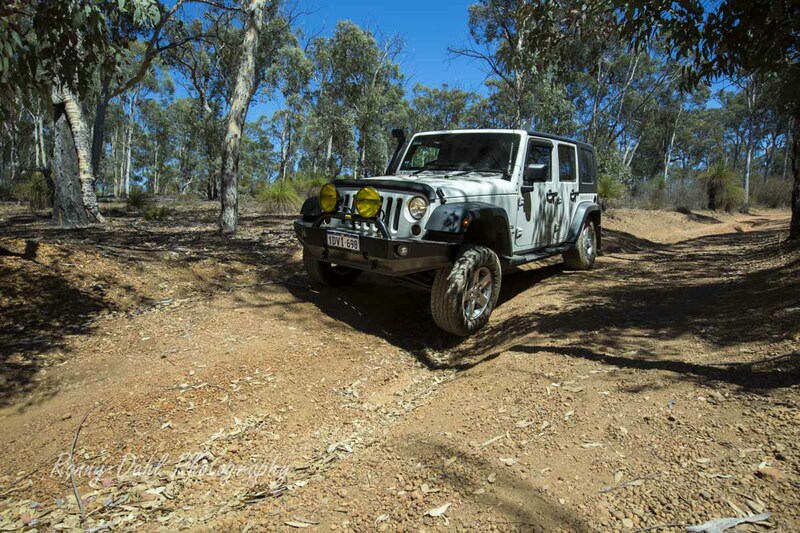 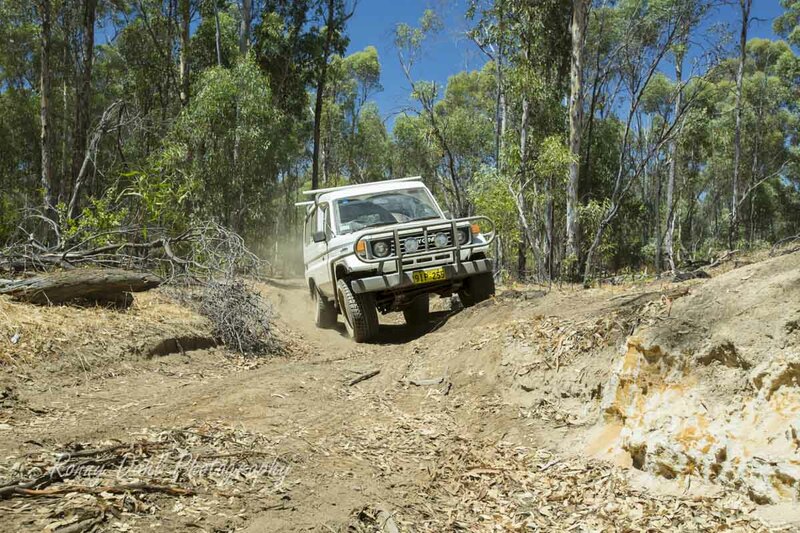 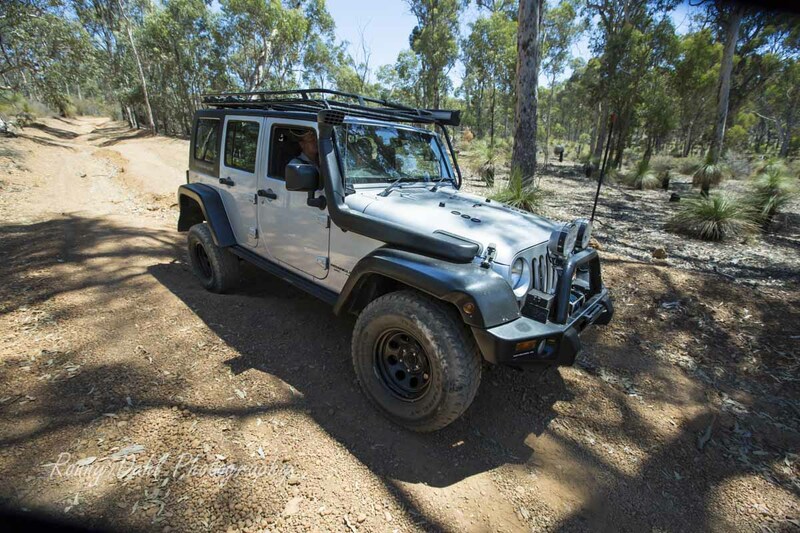 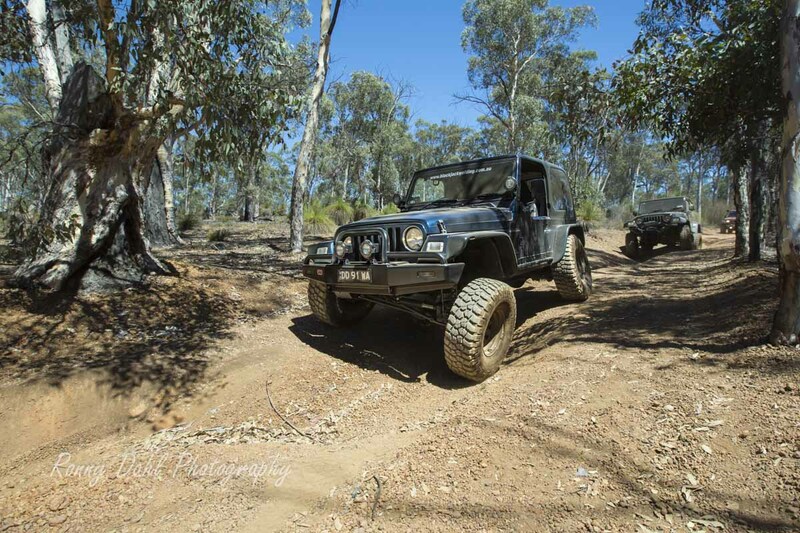 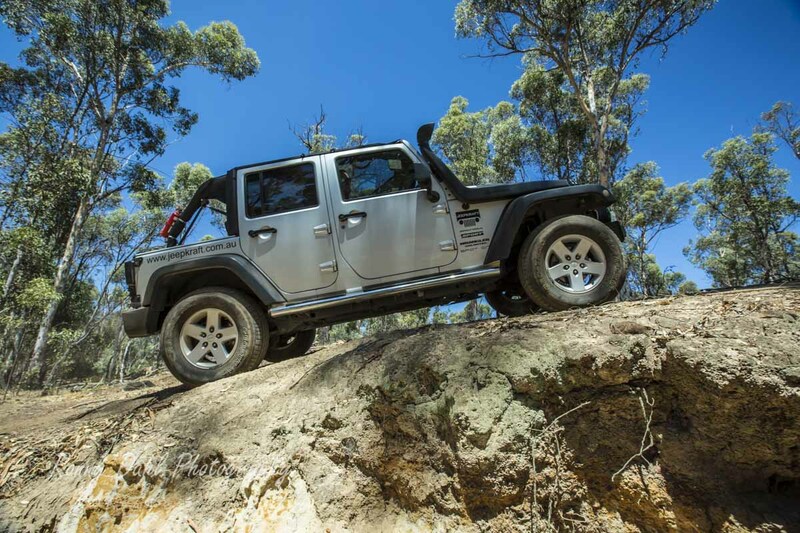 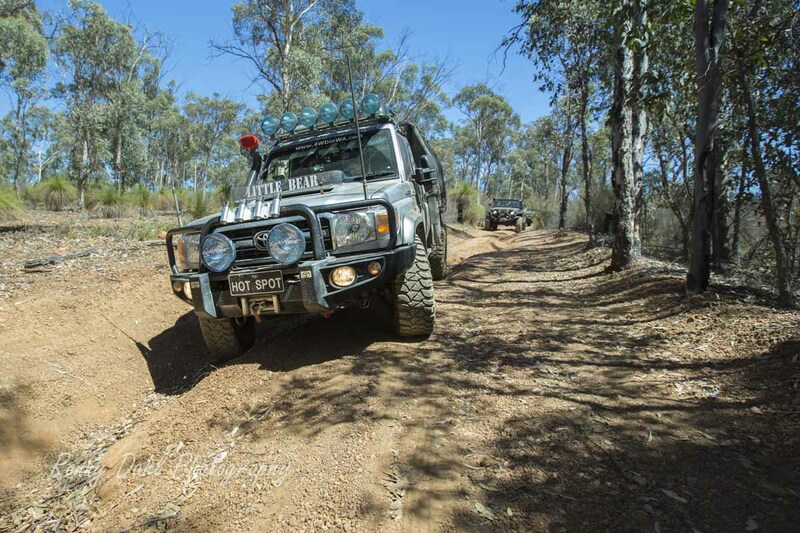 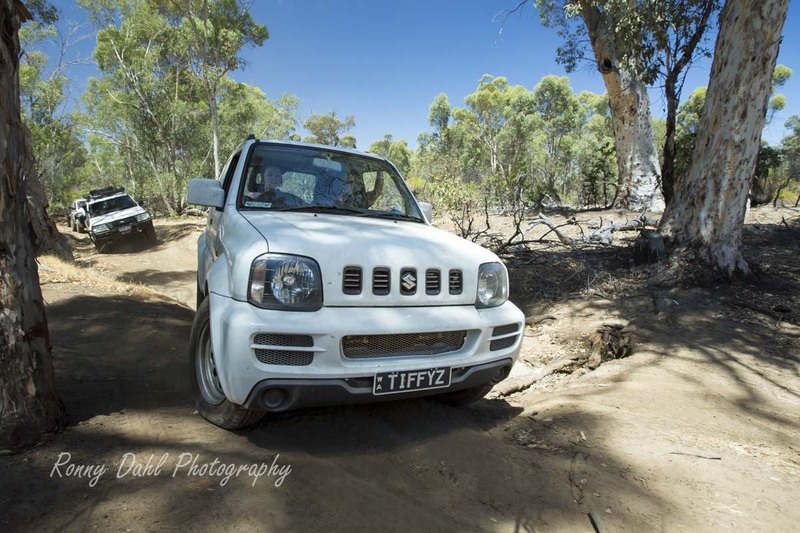 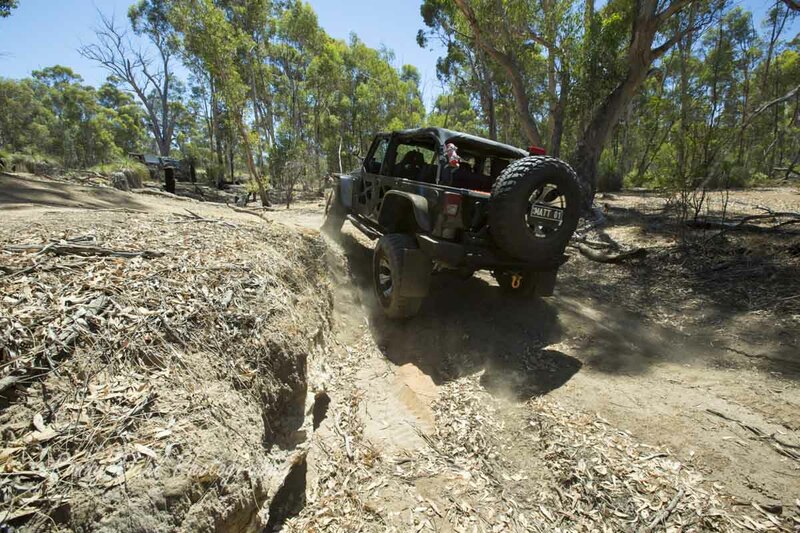 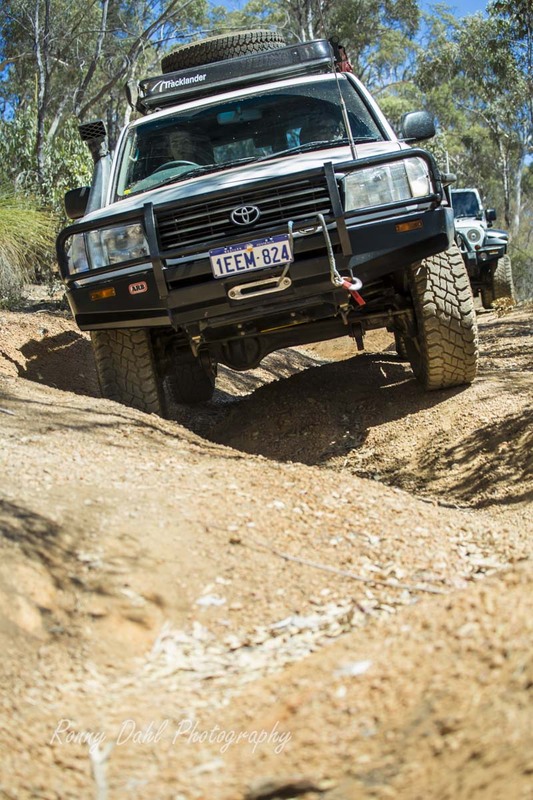 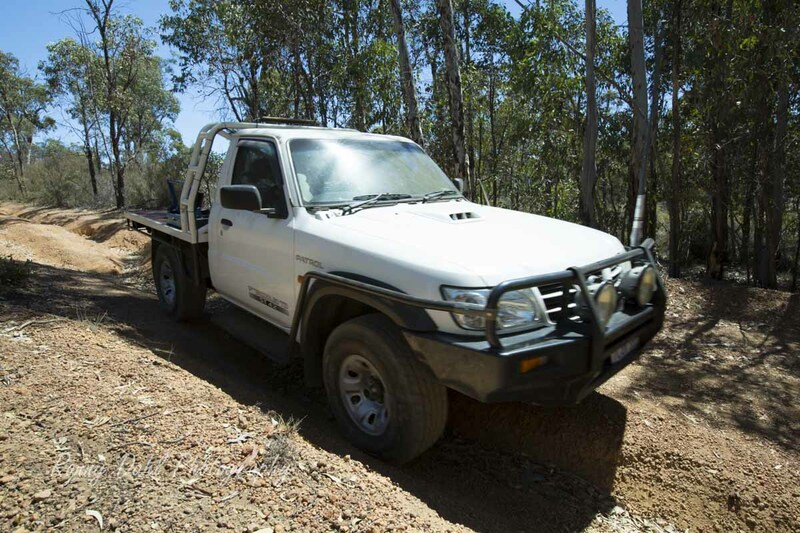 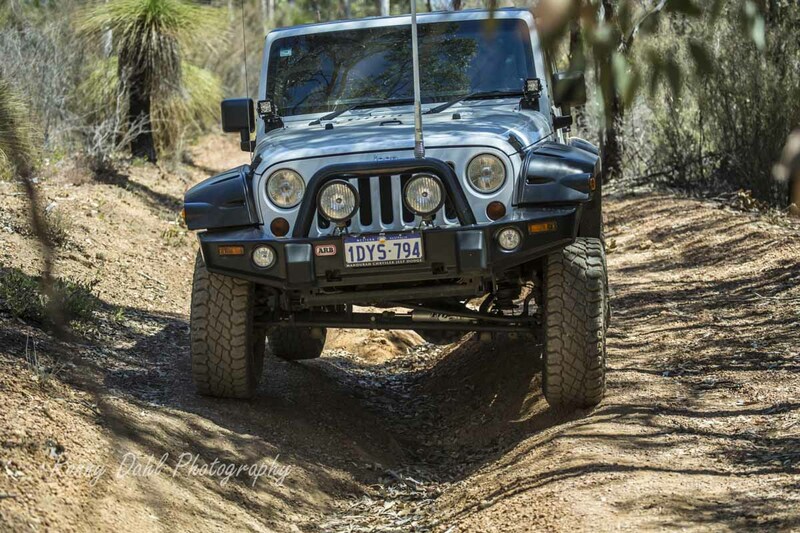 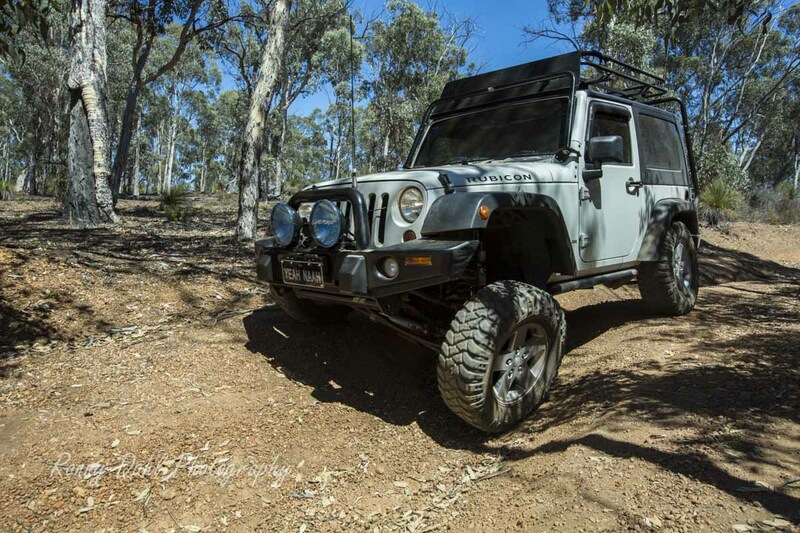 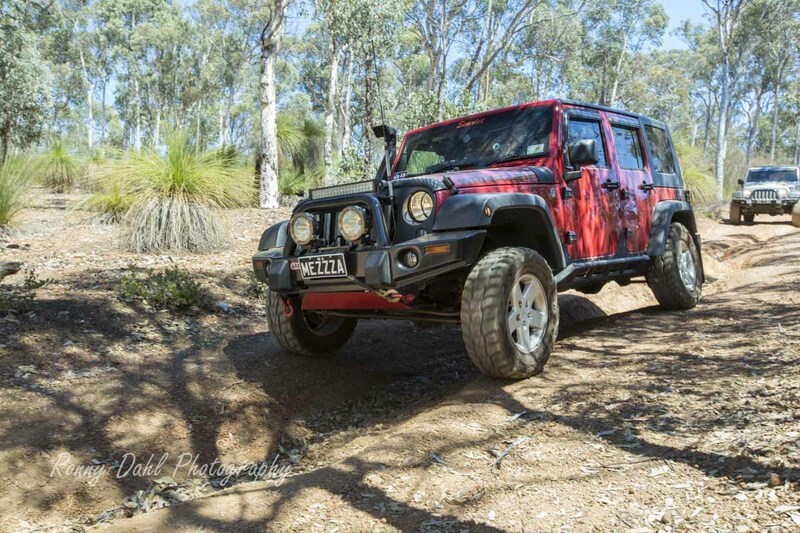 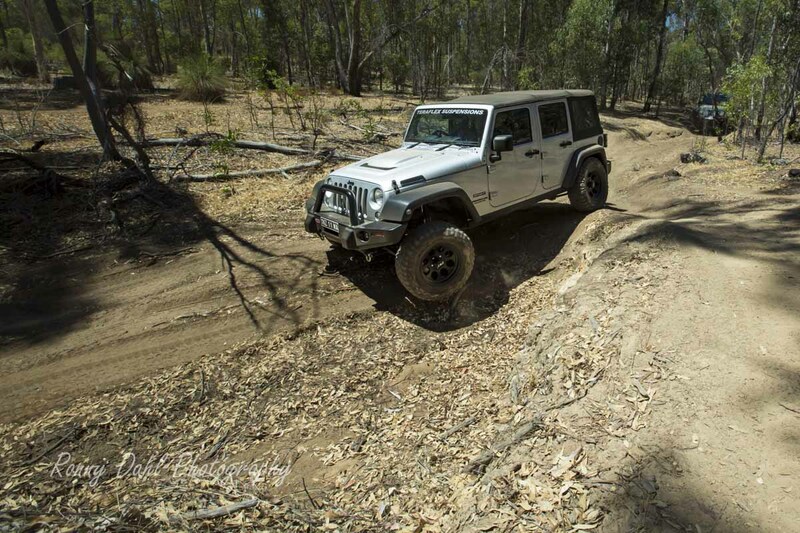 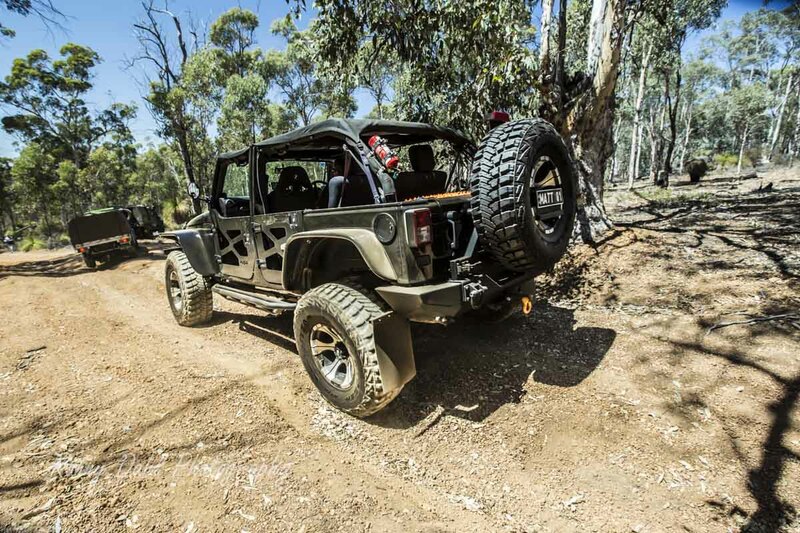 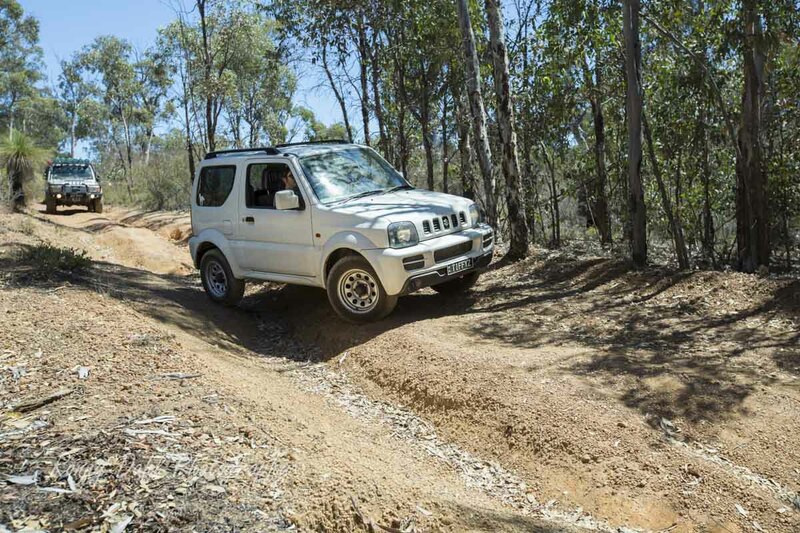 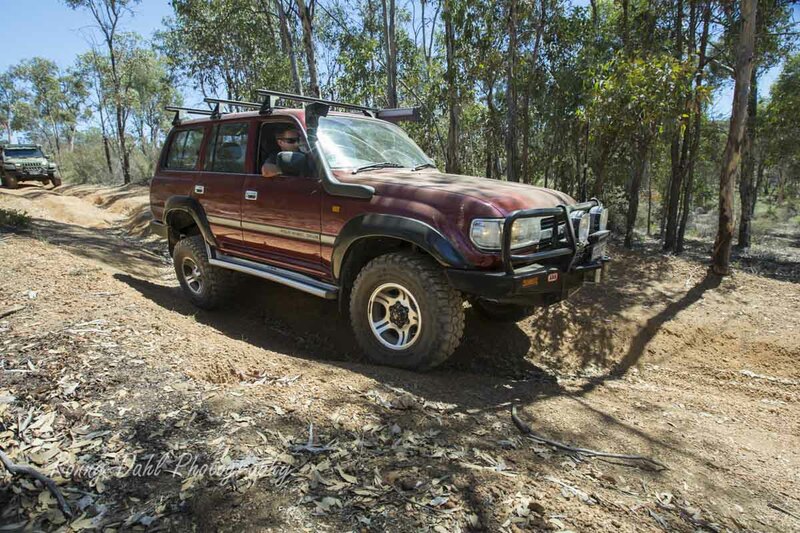 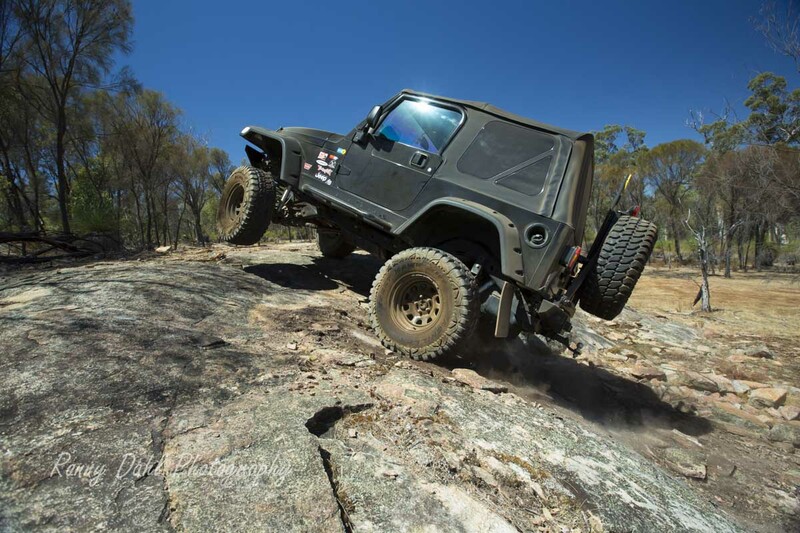 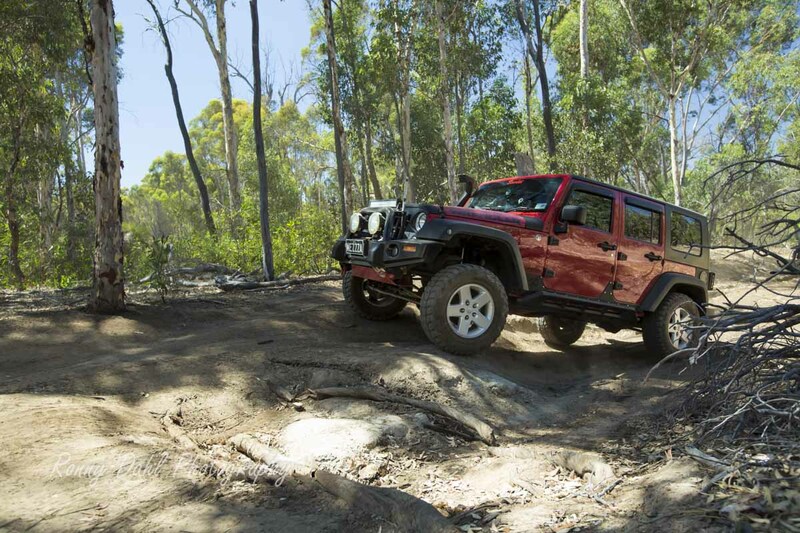 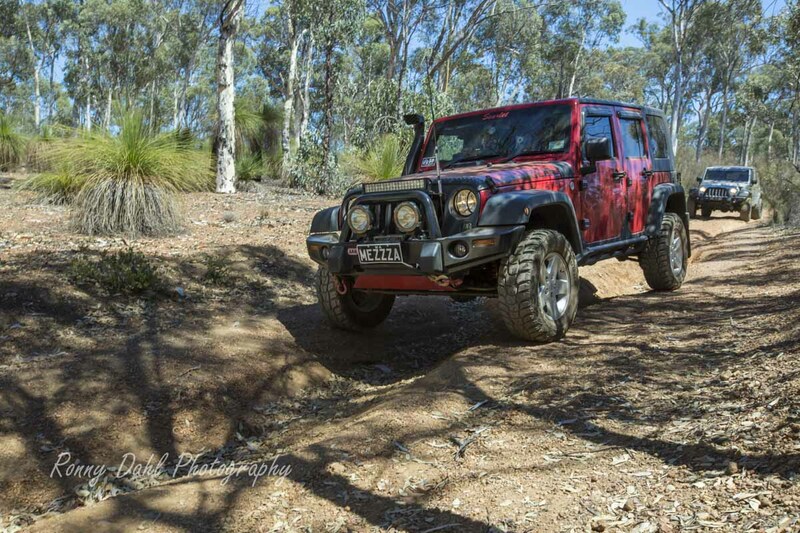 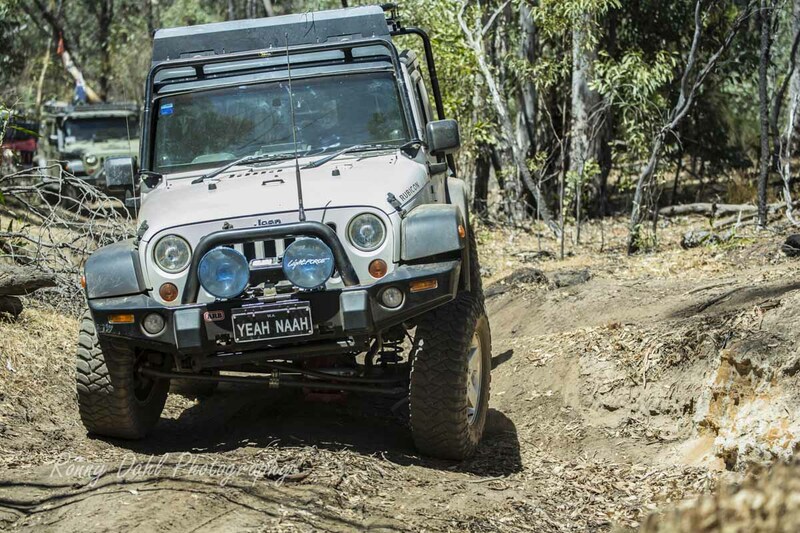 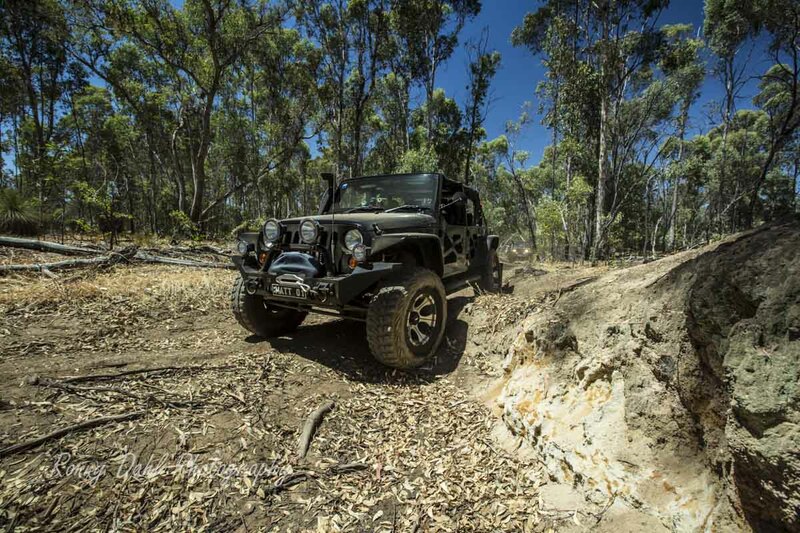 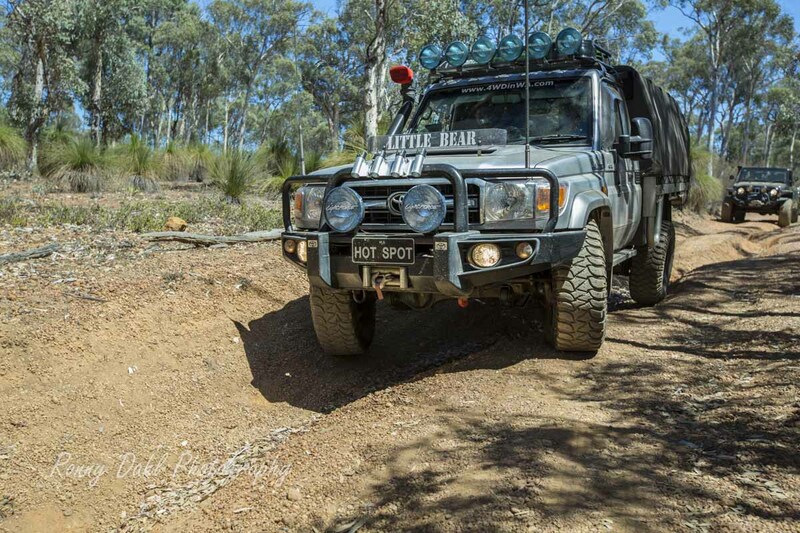 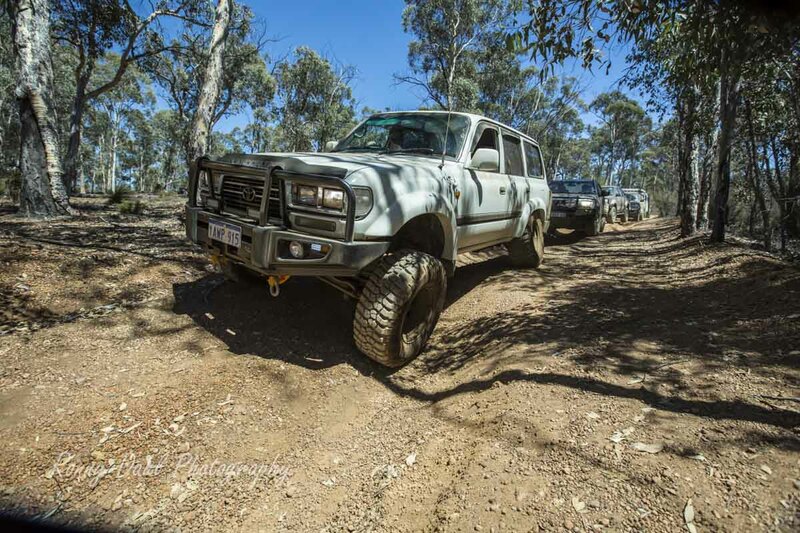 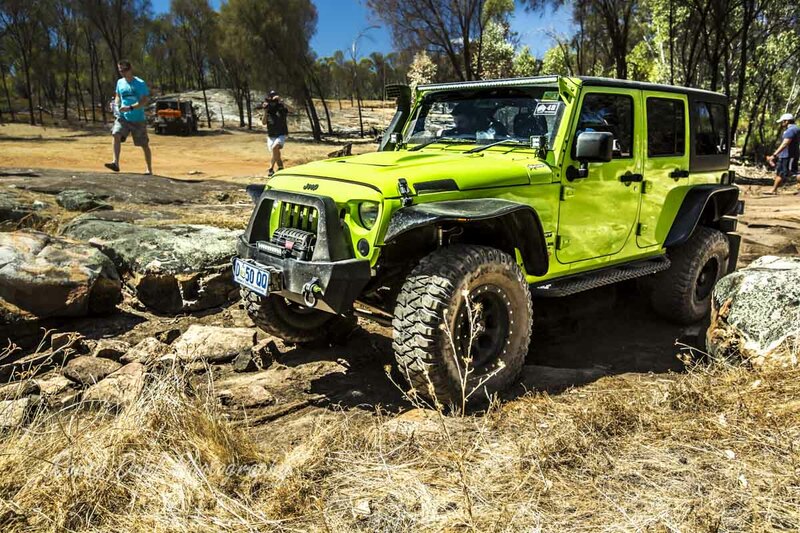 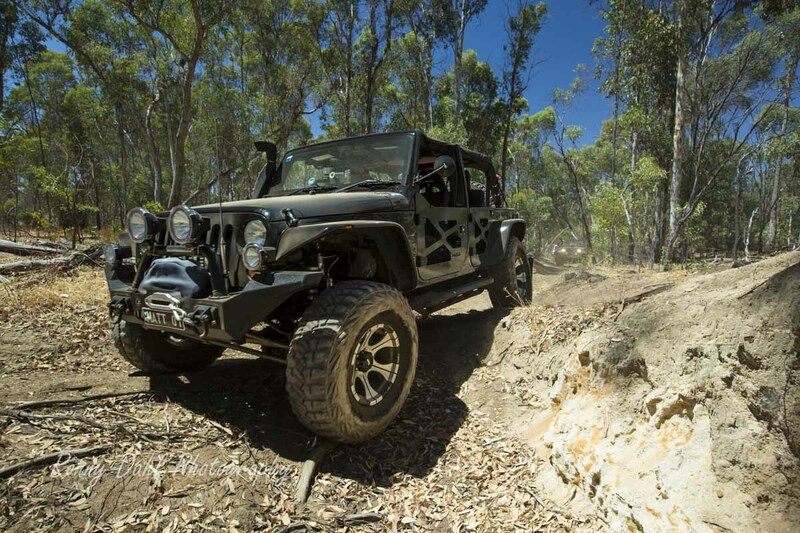 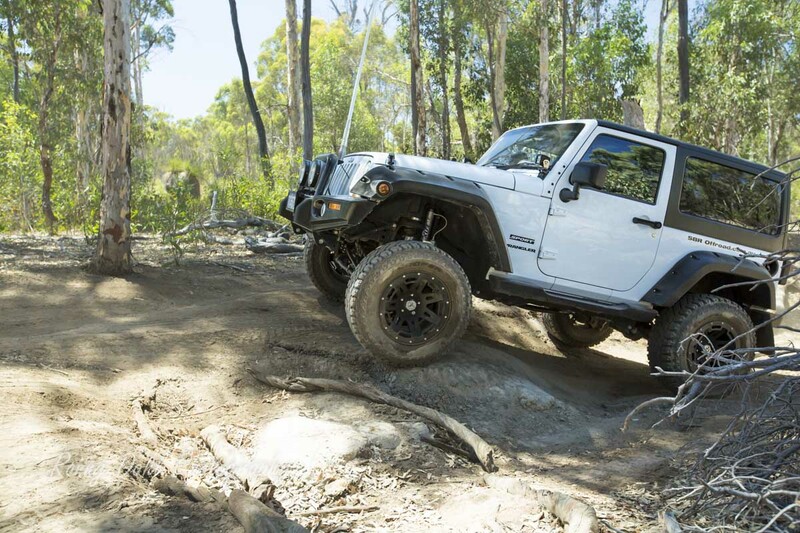 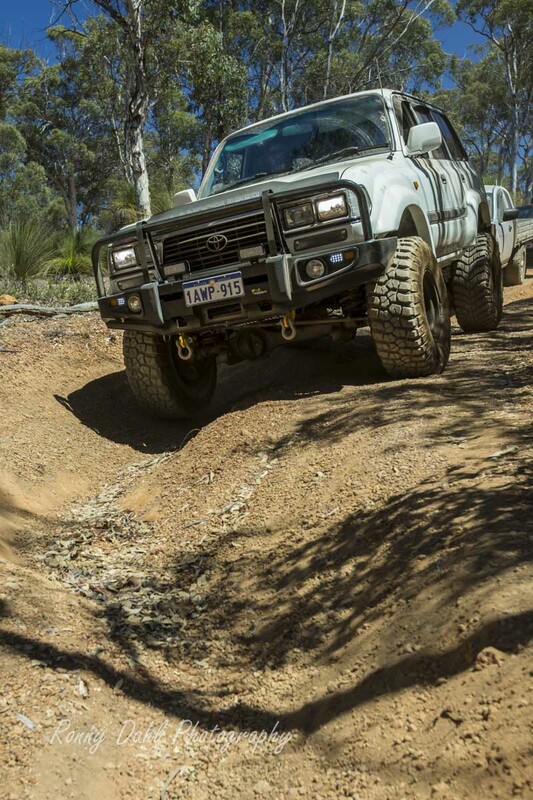 Leave Fundraiser And Go 4 Wheeling In Western Australia.